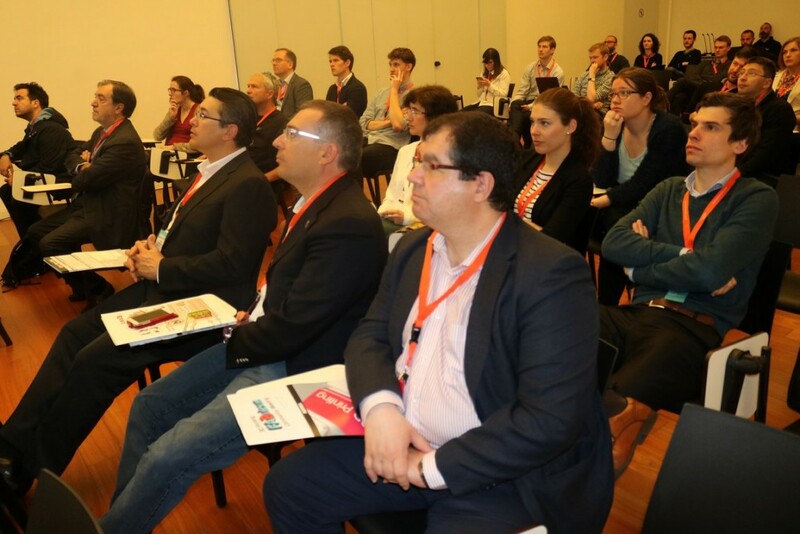 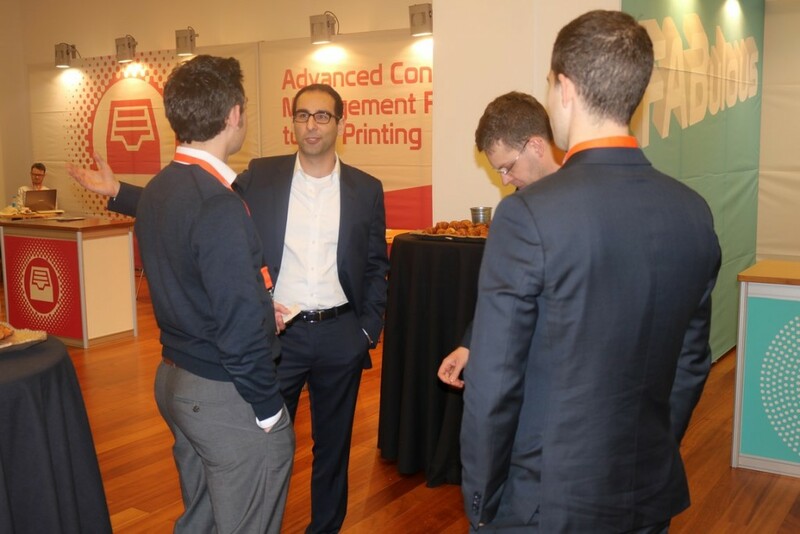 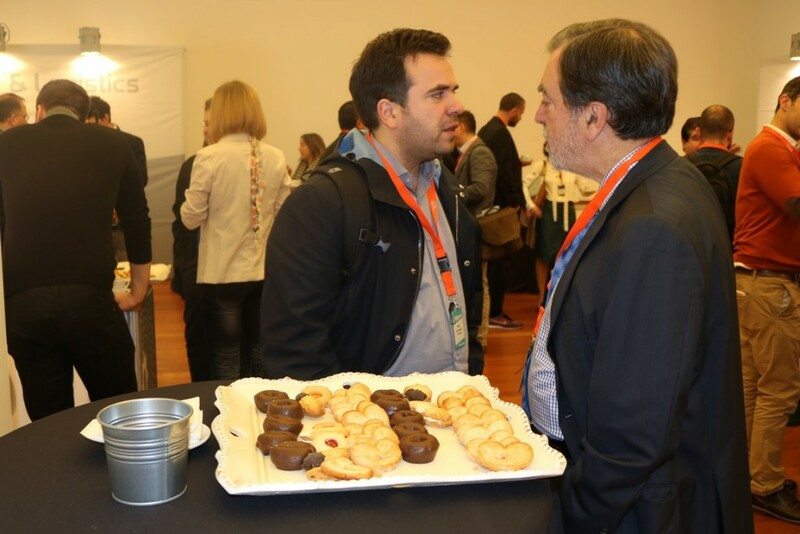 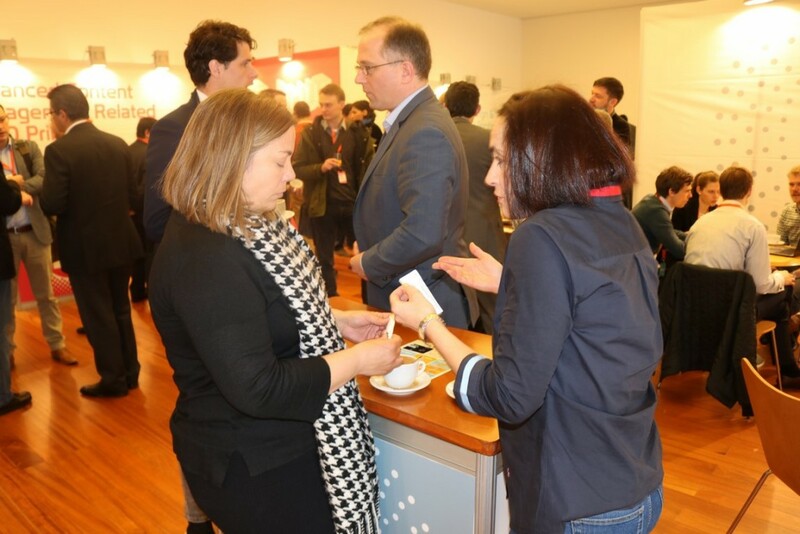 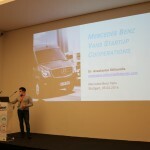 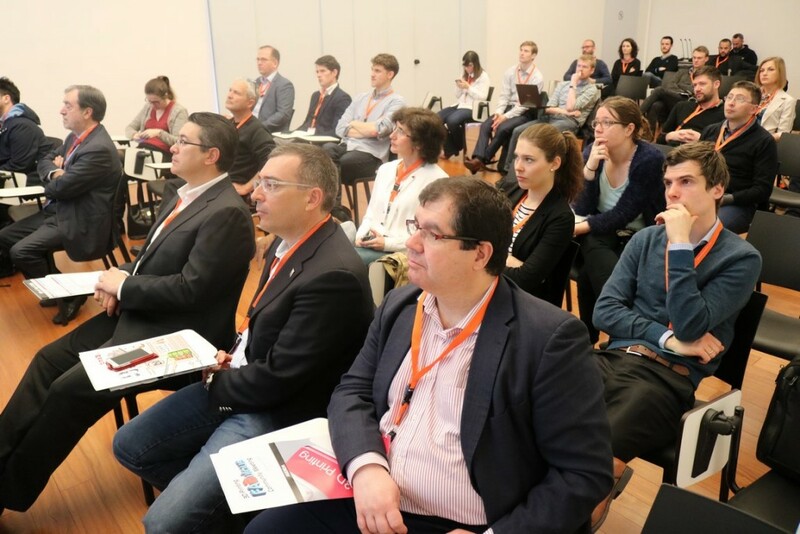 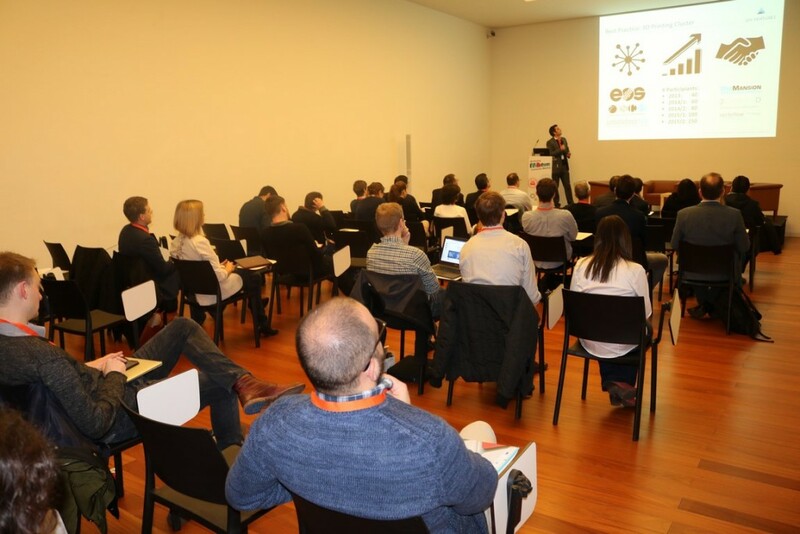 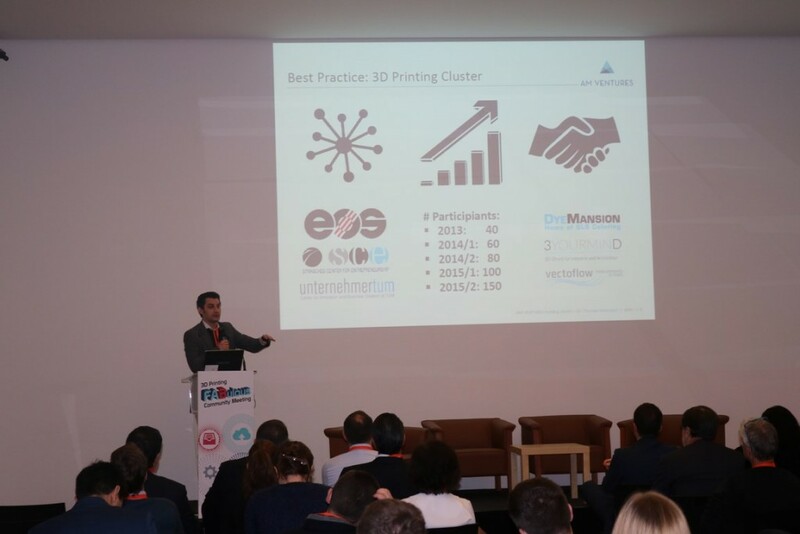 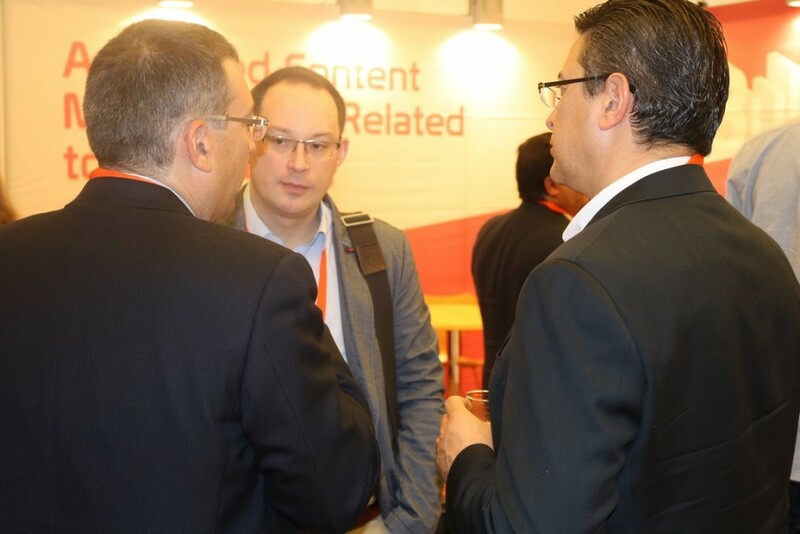 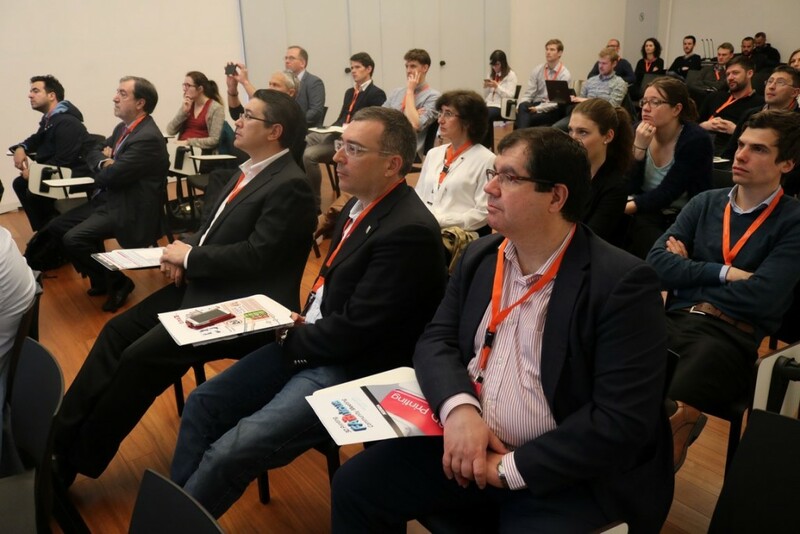 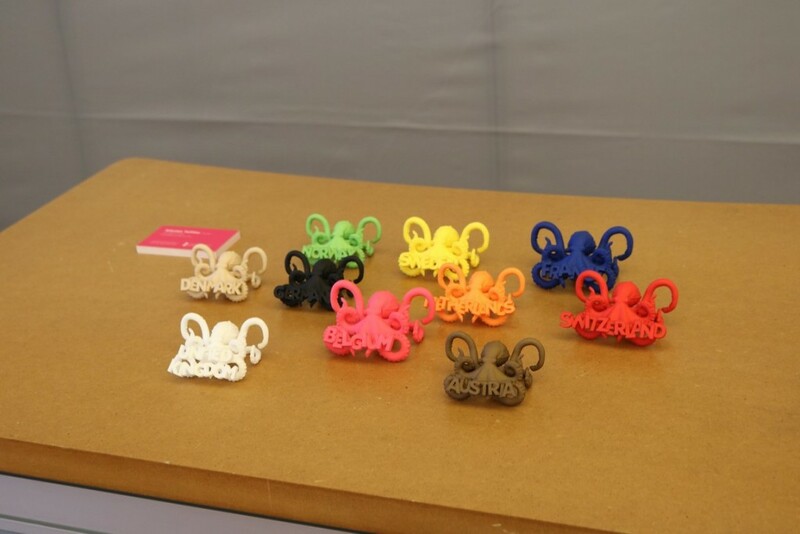 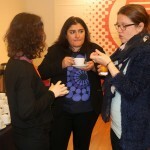 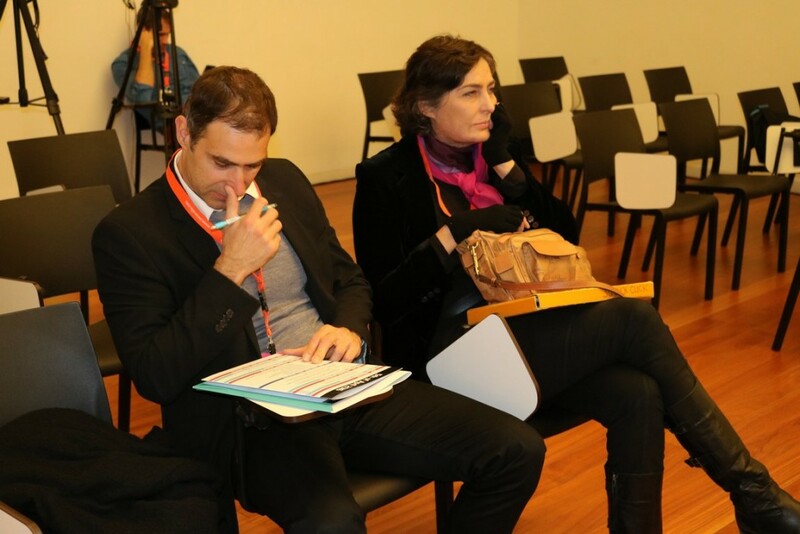 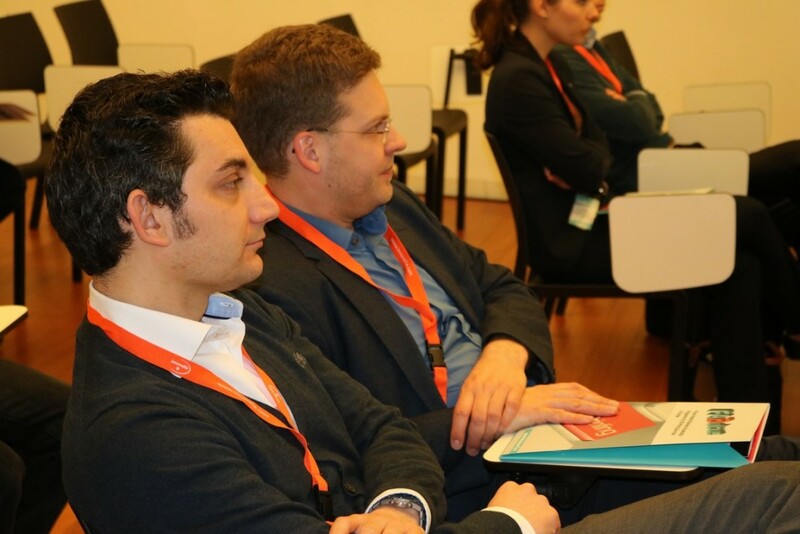 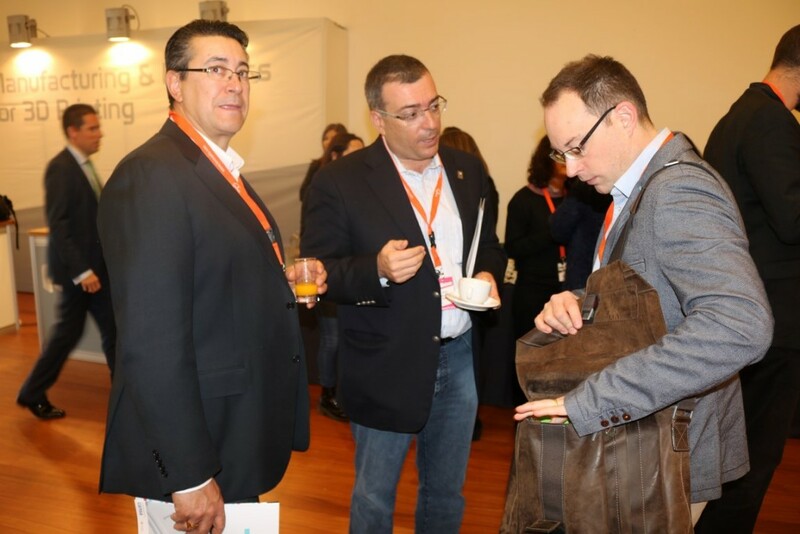 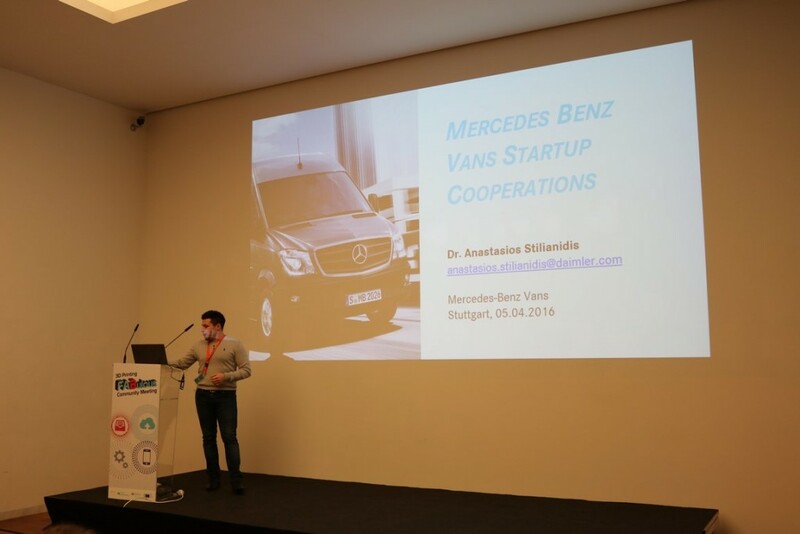 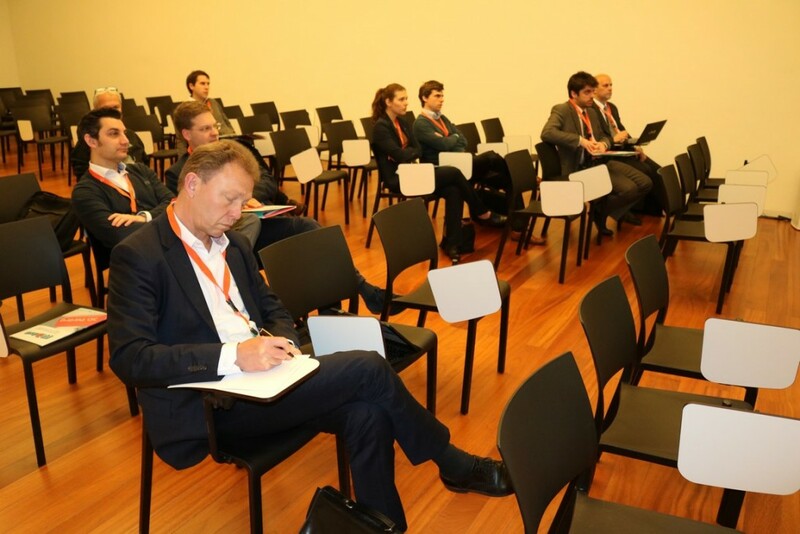 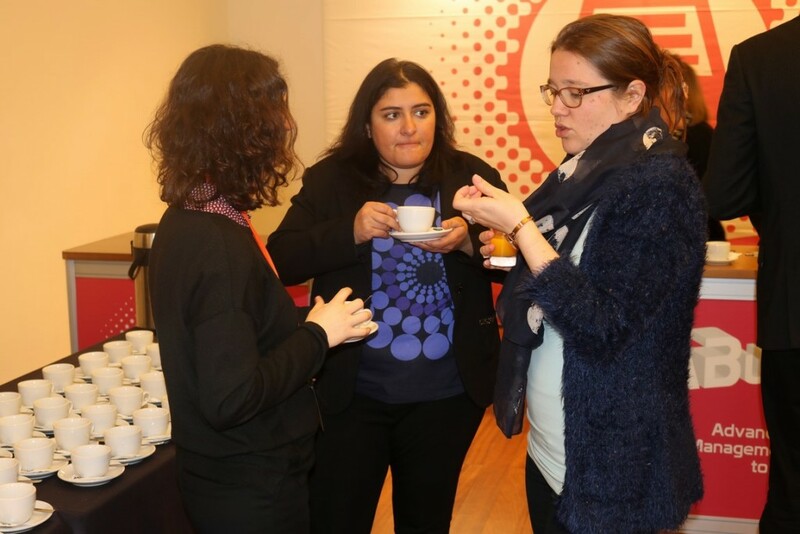 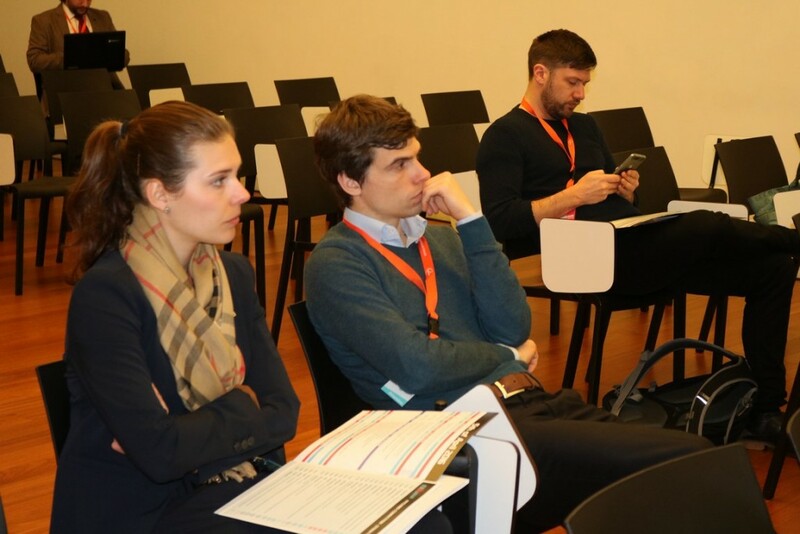 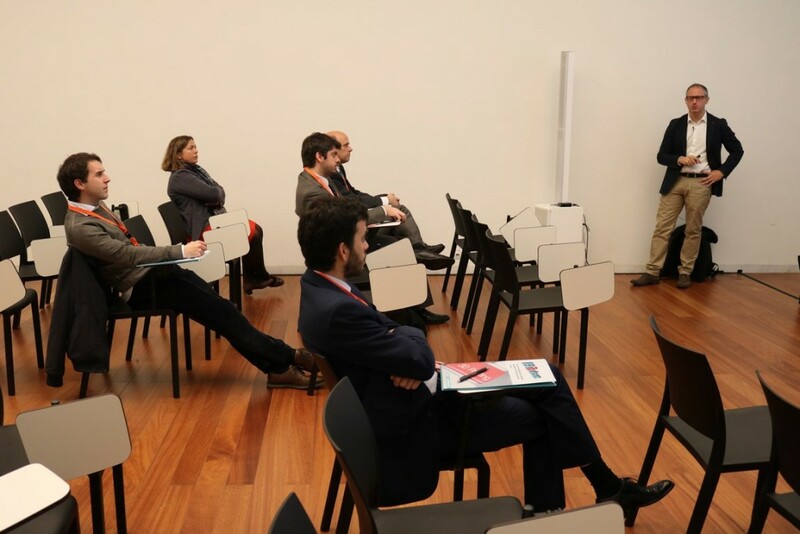 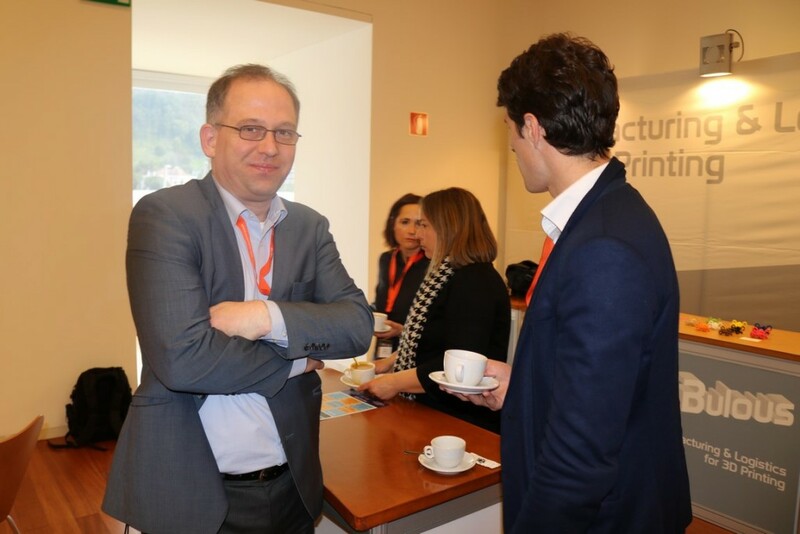 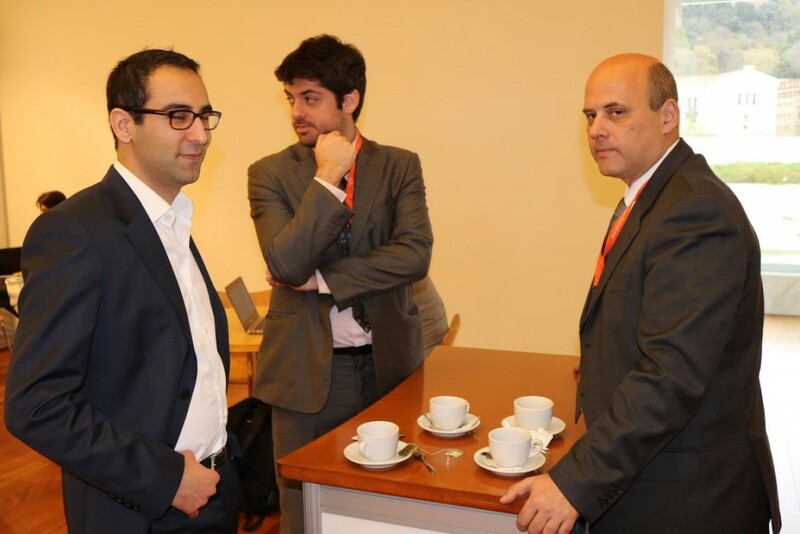 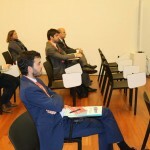 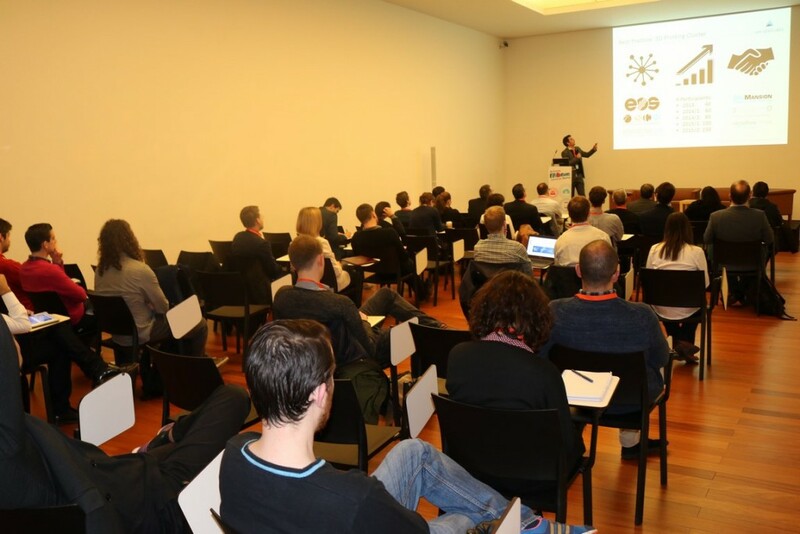 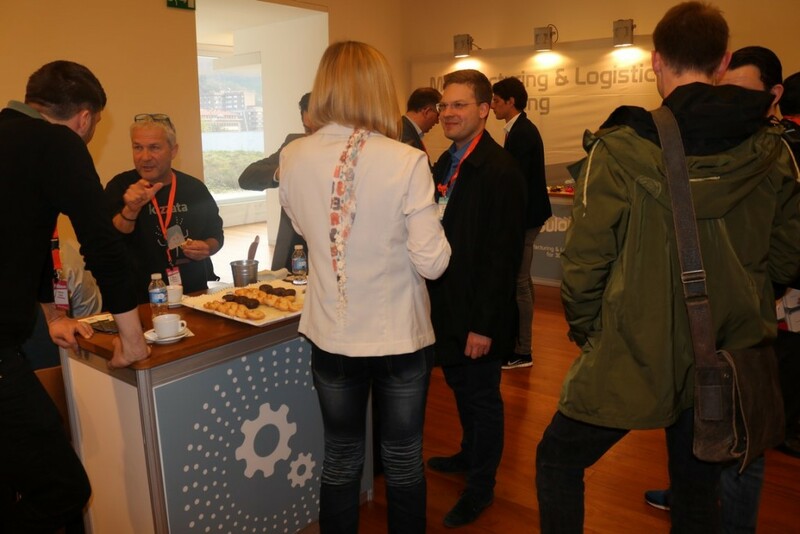 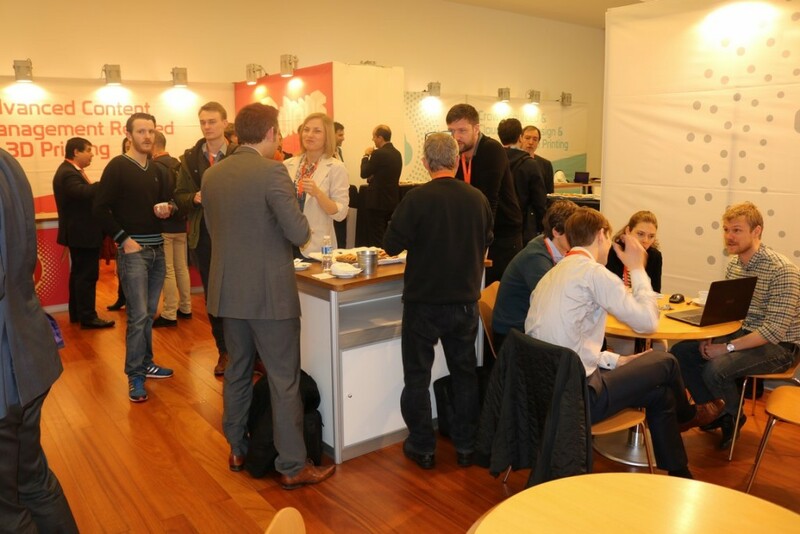 The third meeting of the FABulous community was on 5 and 6 April 2016 in the Bizkaia Aretoa in Bilbao and brought together 26 innovative business initiatives based on the manufacture of products using 3D printers. 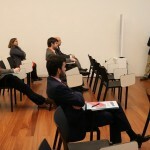 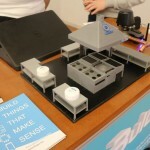 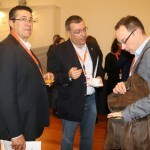 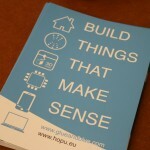 Bizkaia talent is a member of the Consortium which manages this European project. 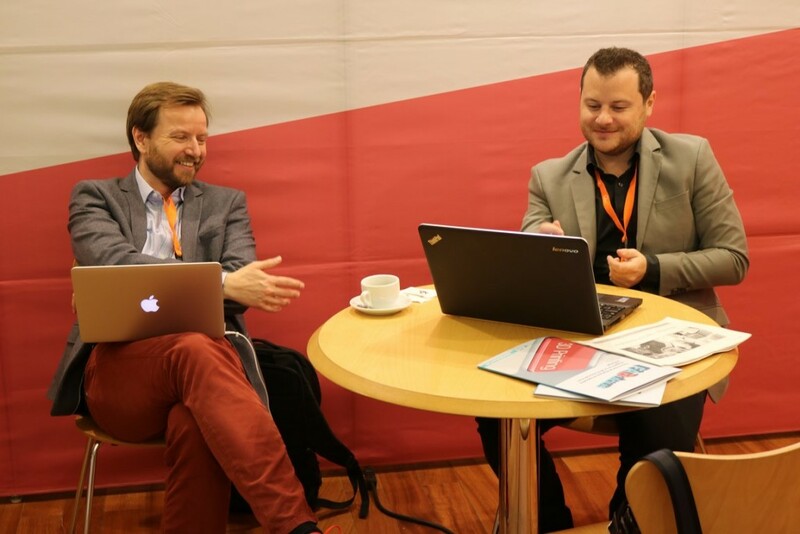 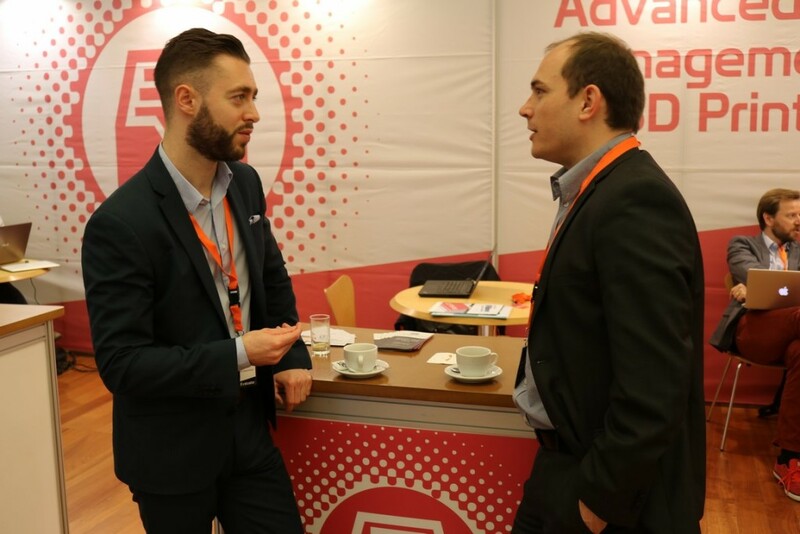 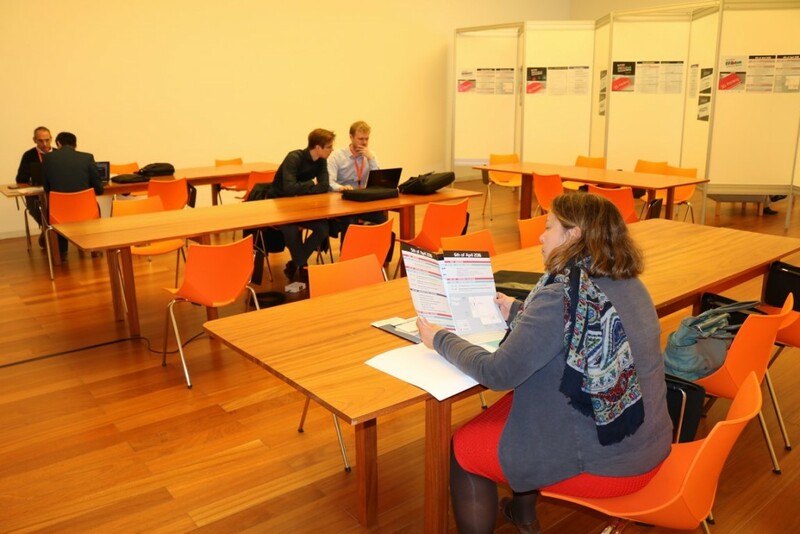 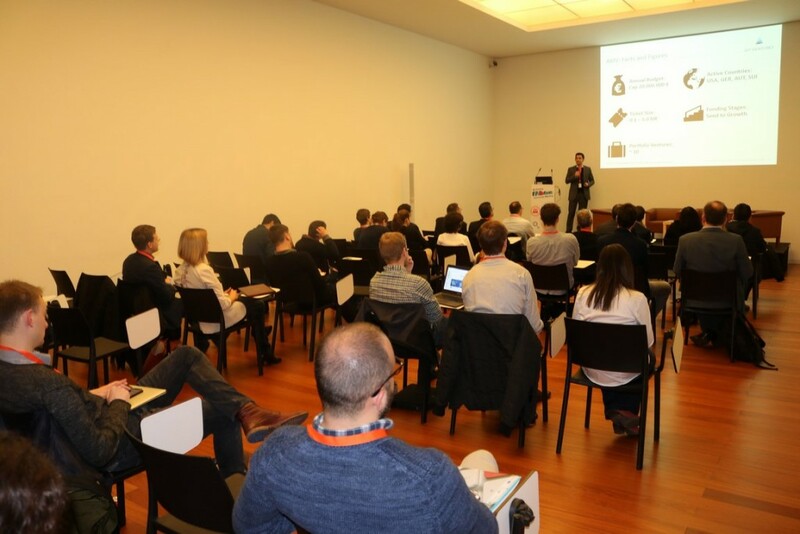 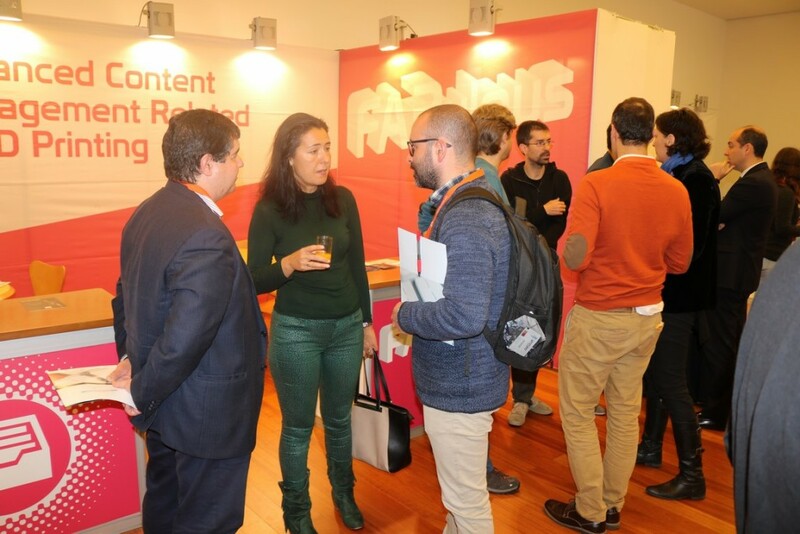 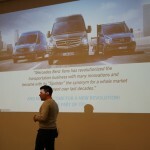 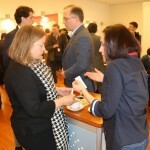 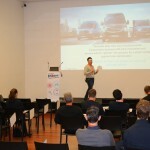 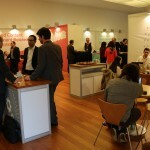 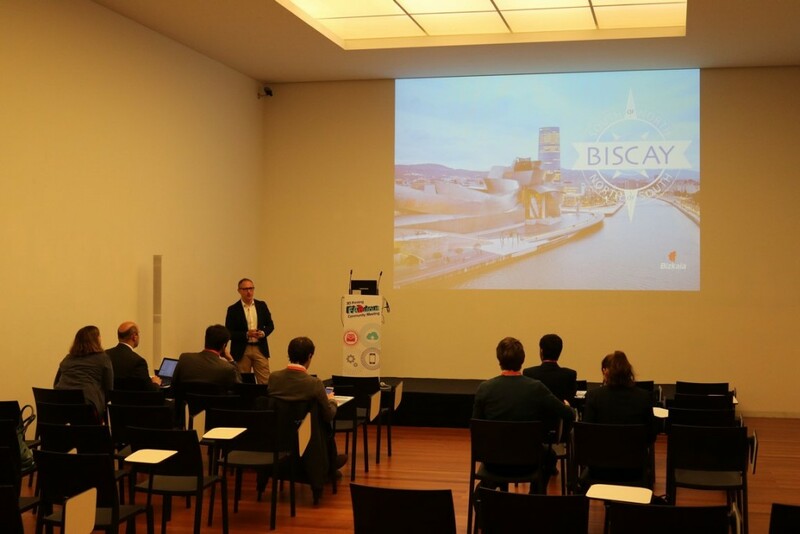 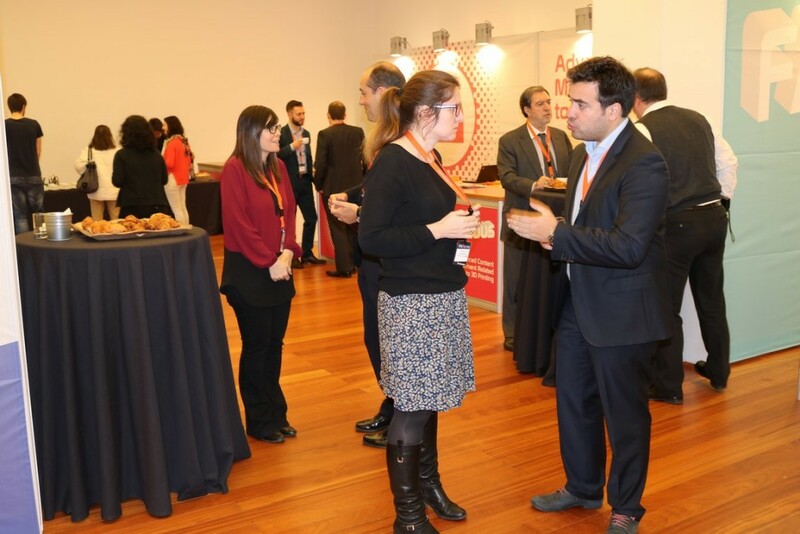 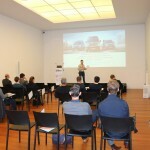 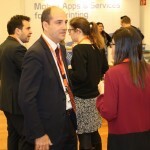 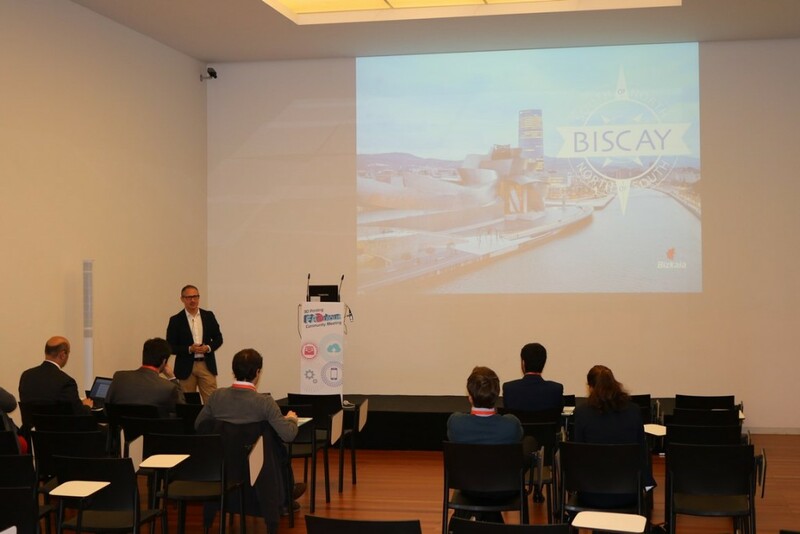 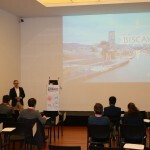 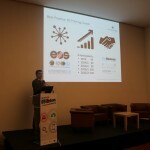 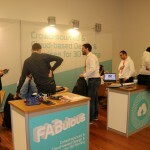 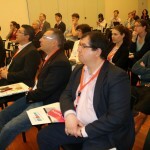 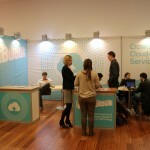 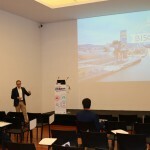 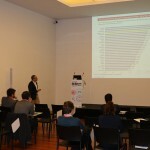 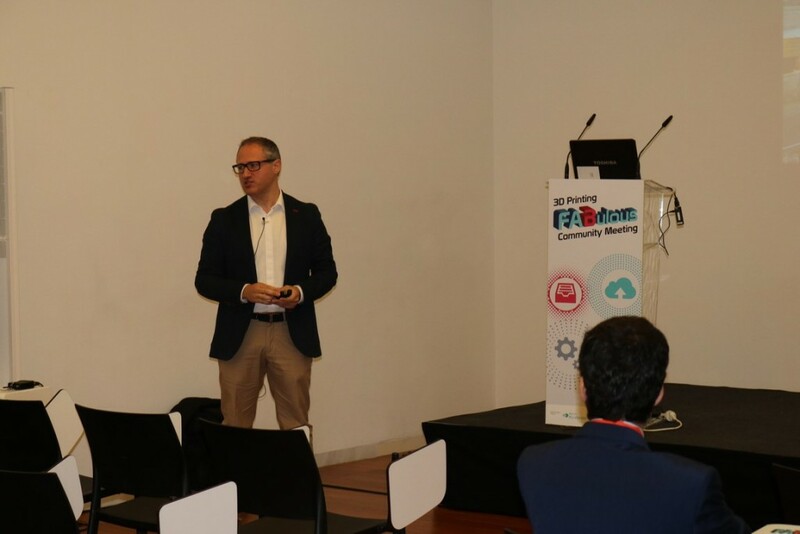 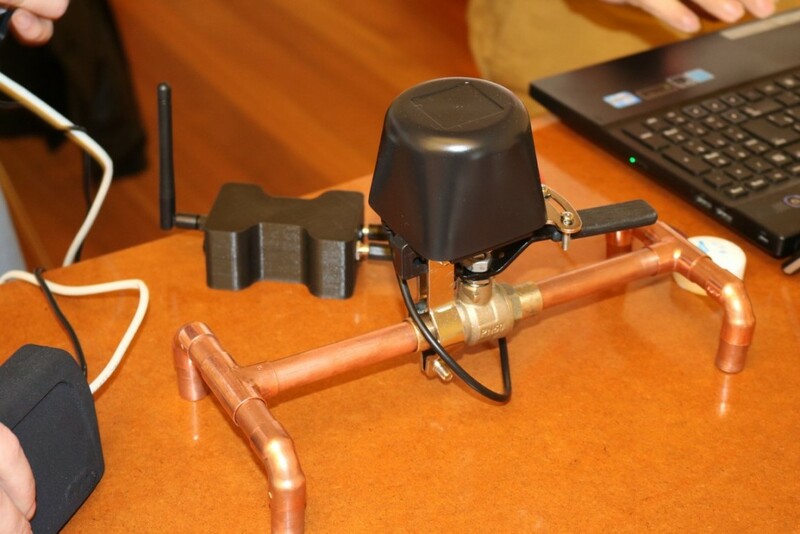 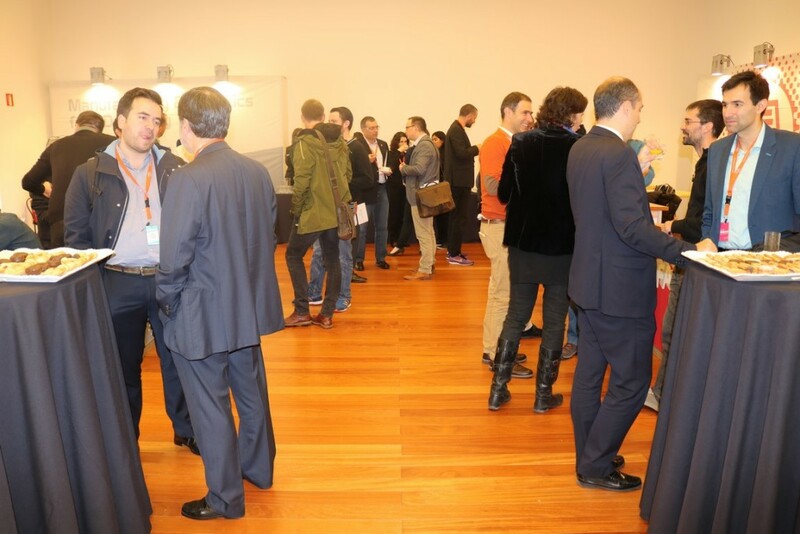 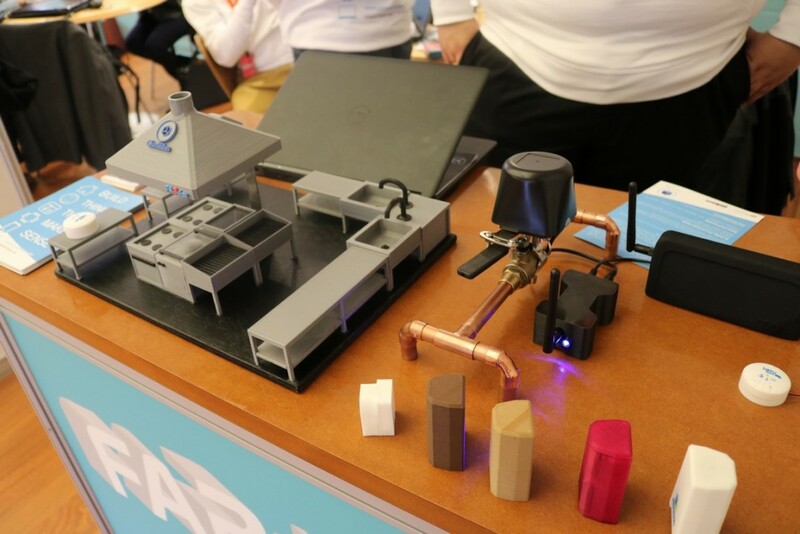 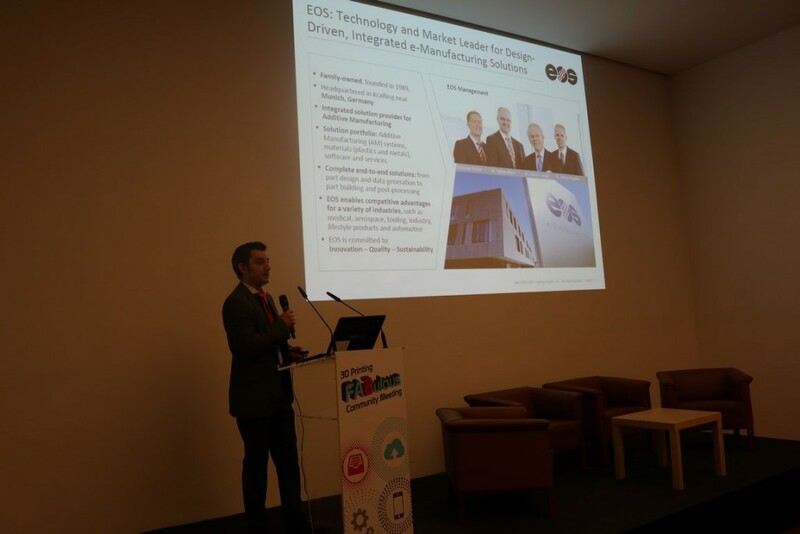 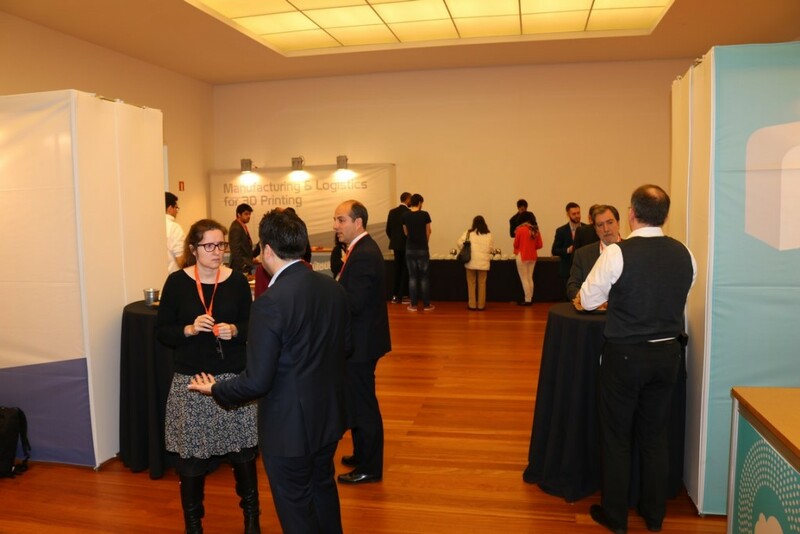 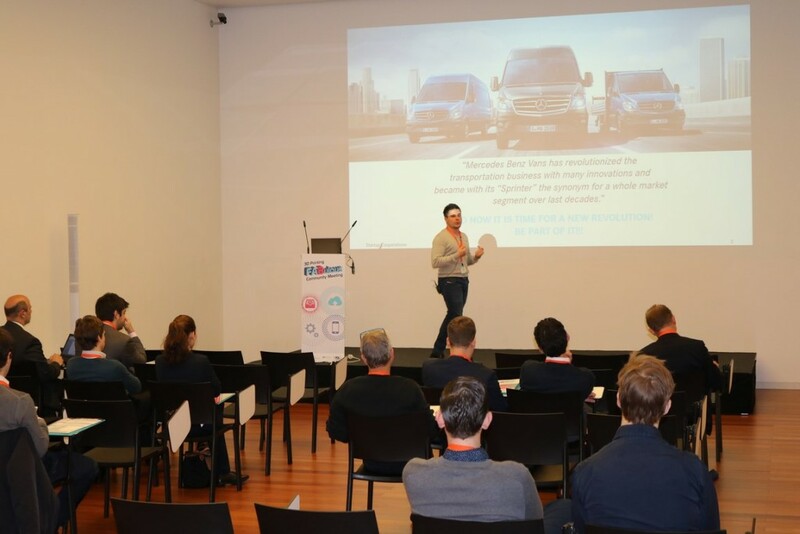 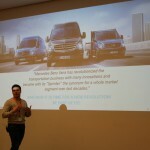 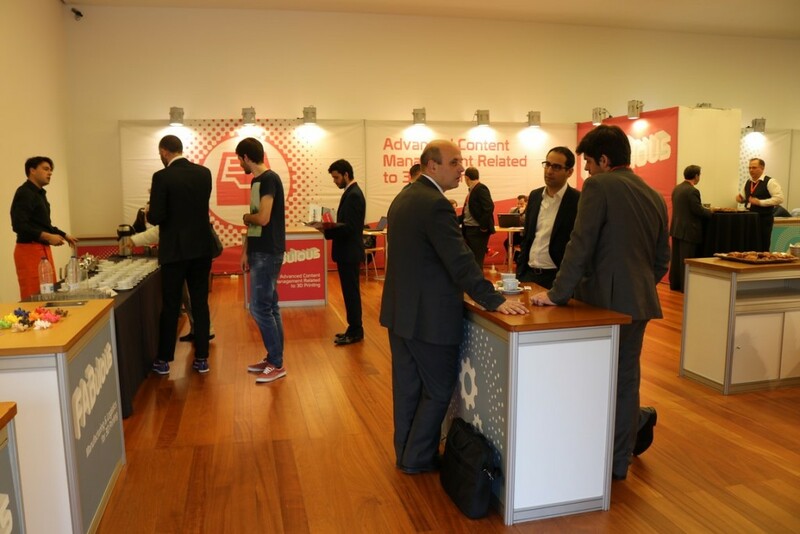 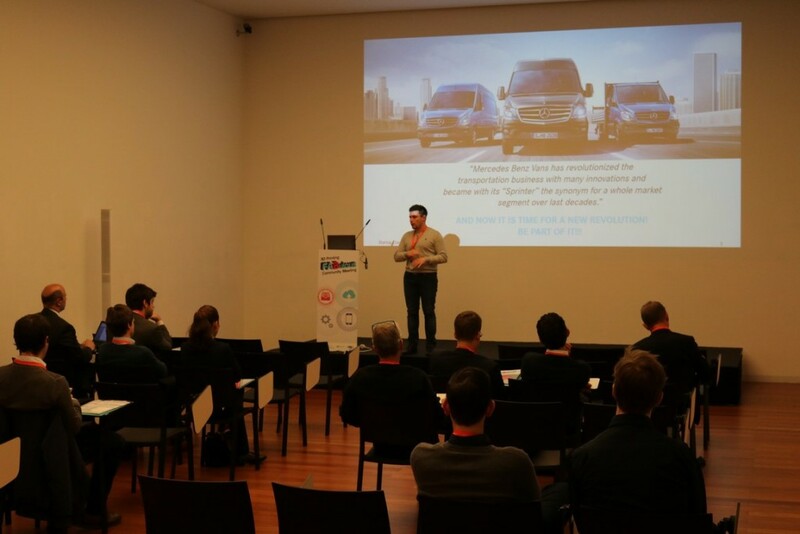 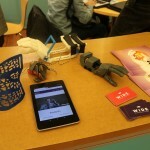 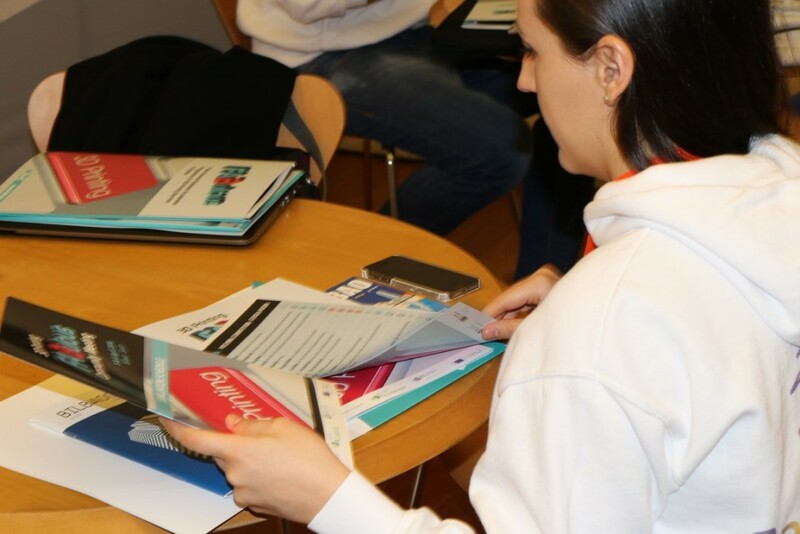 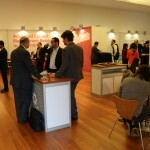 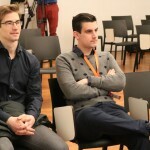 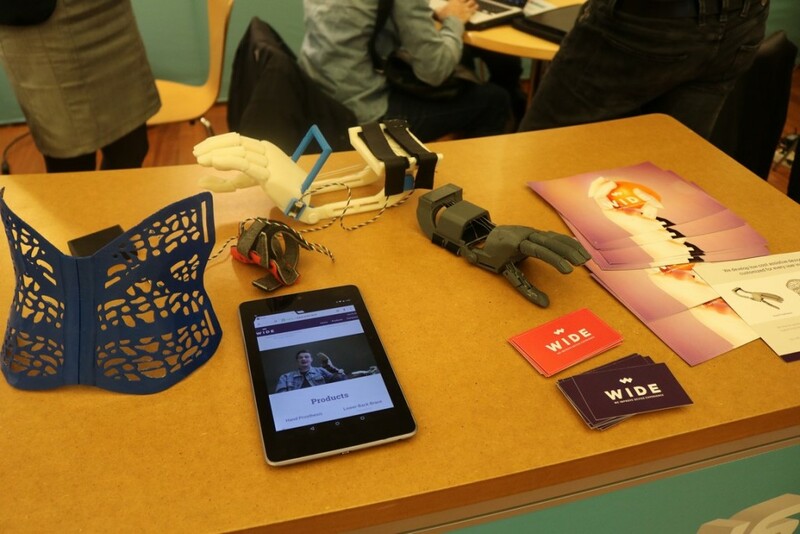 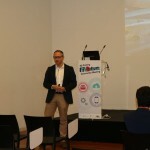 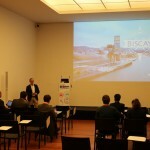 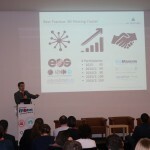 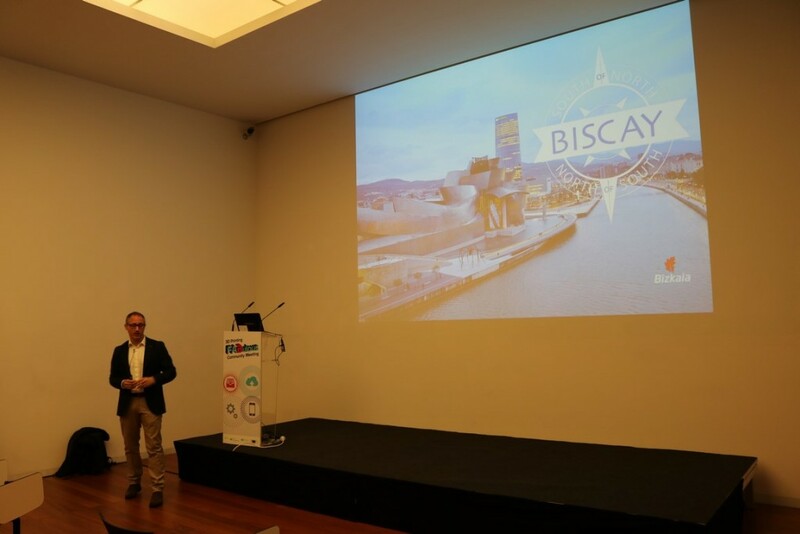 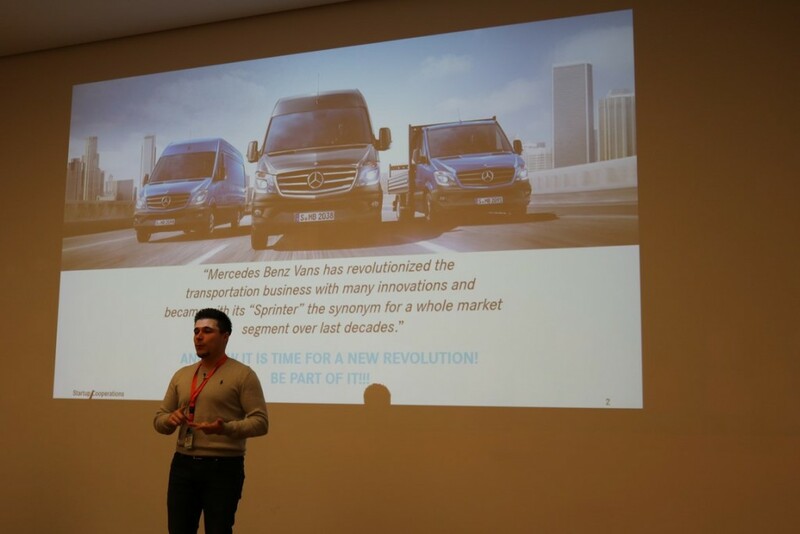 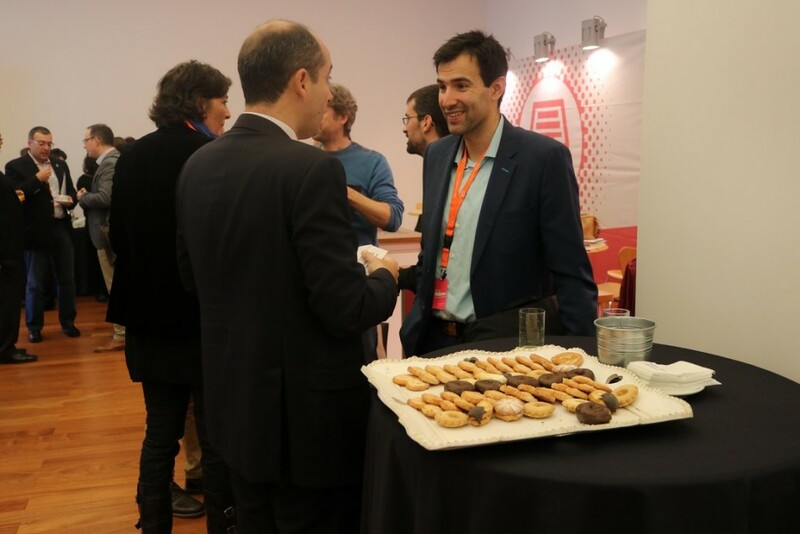 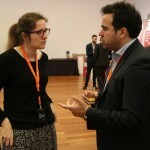 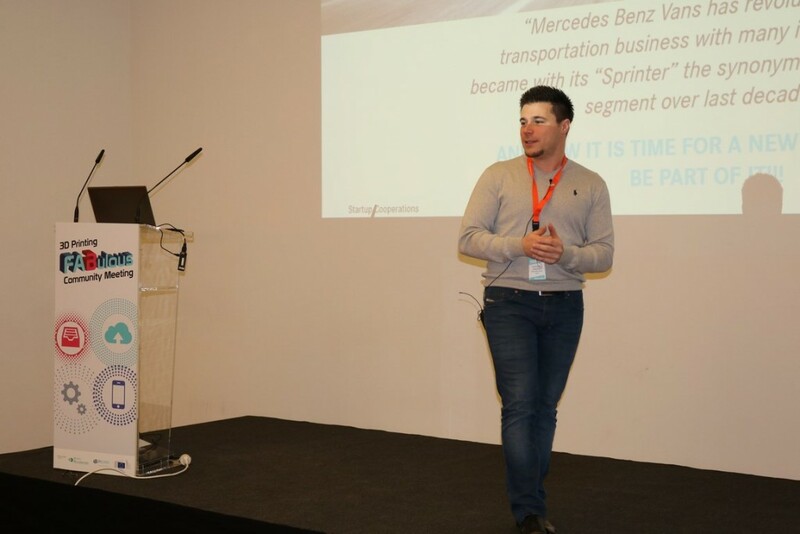 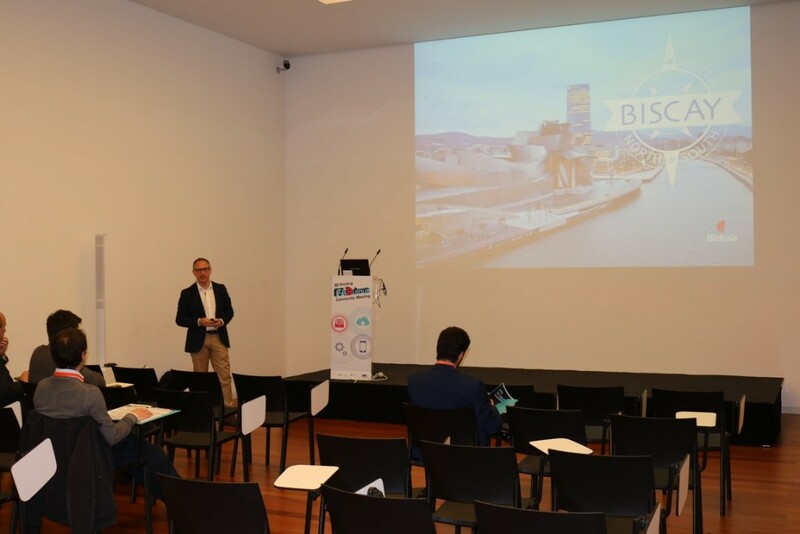 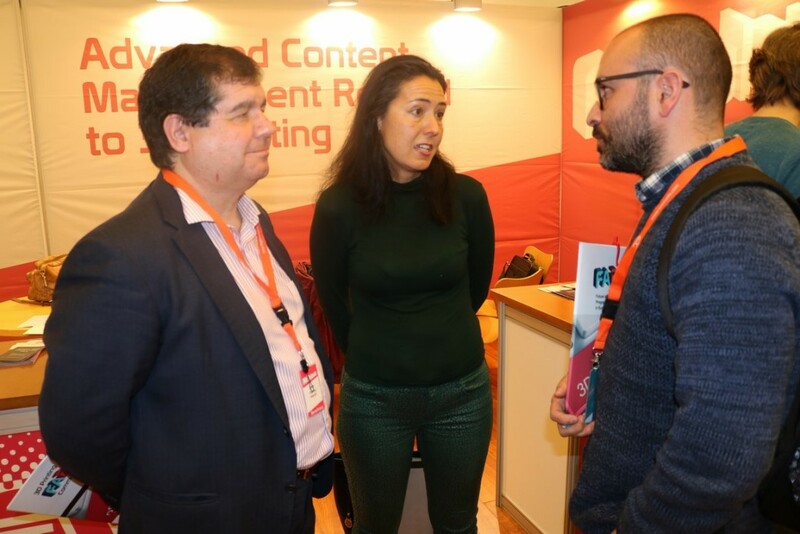 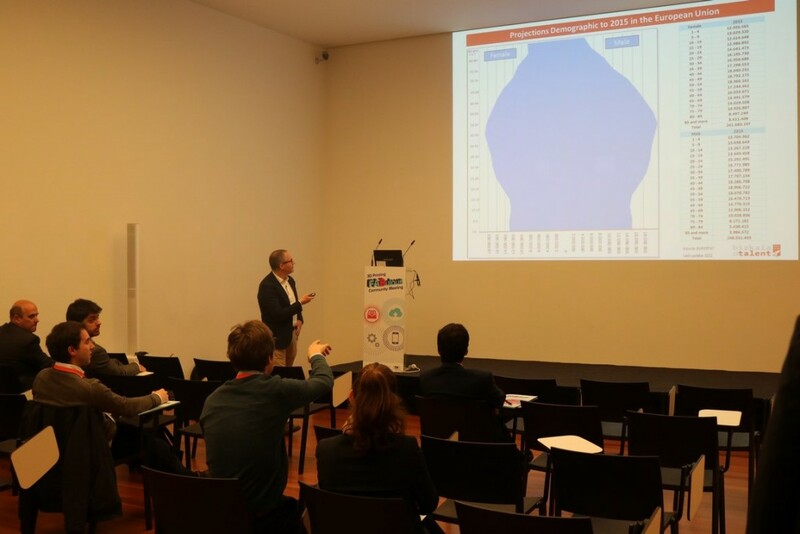 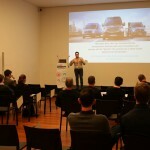 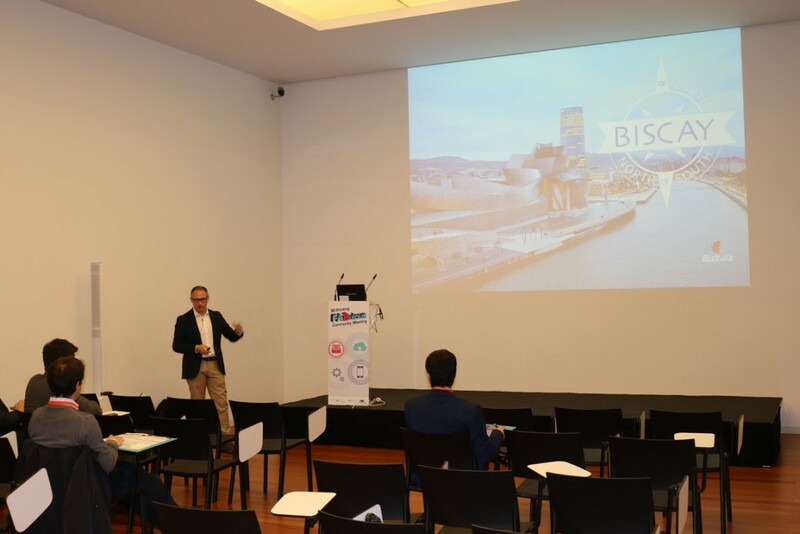 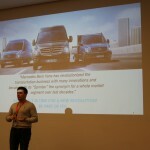 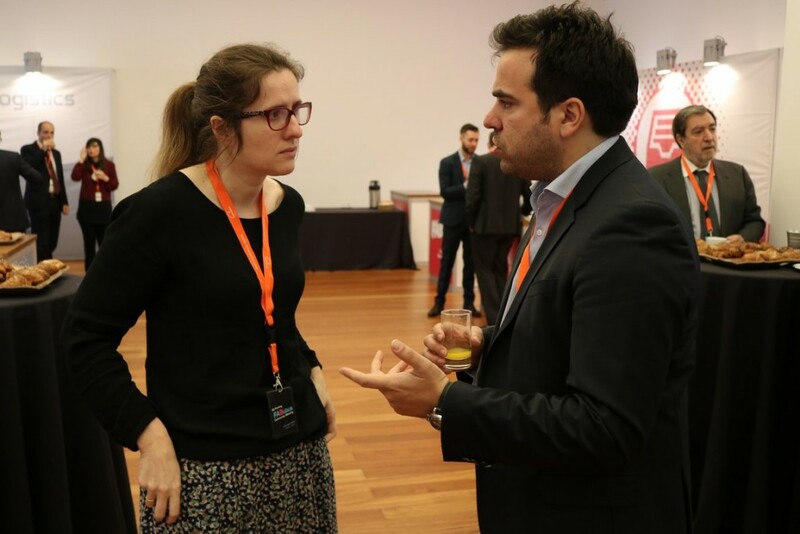 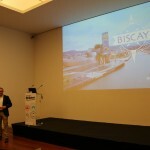 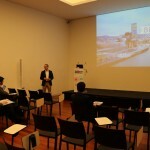 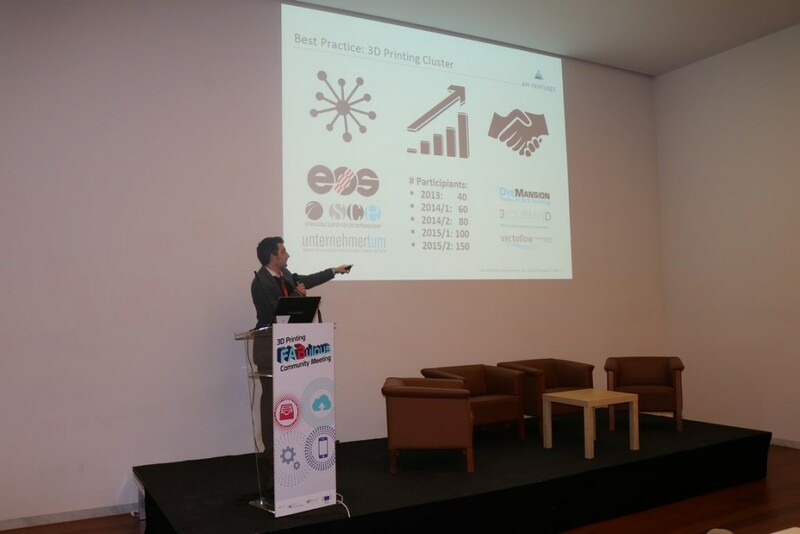 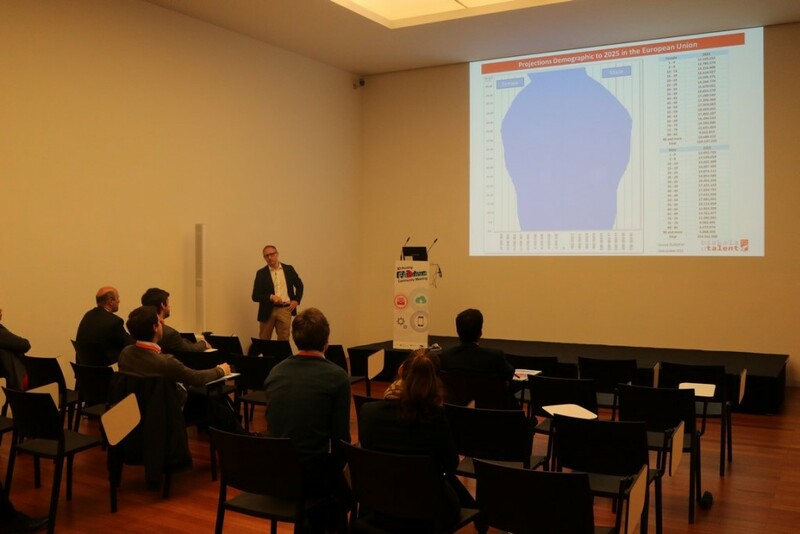 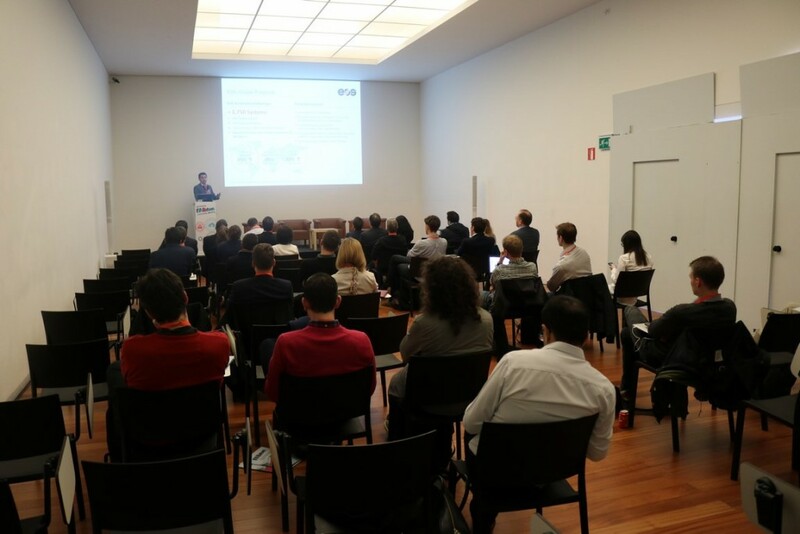 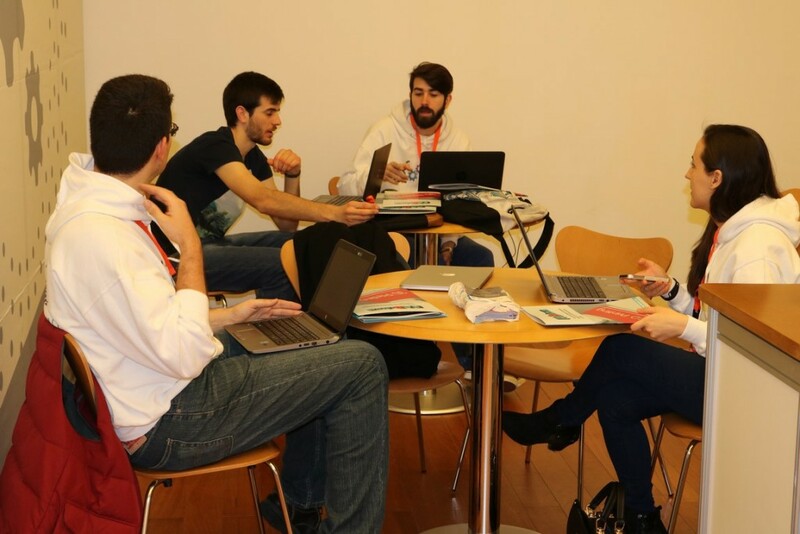 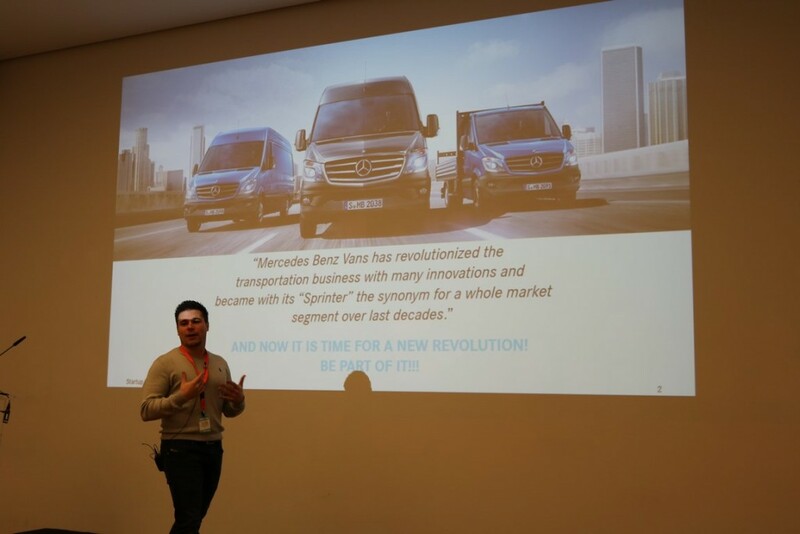 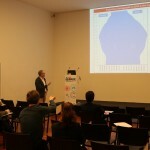 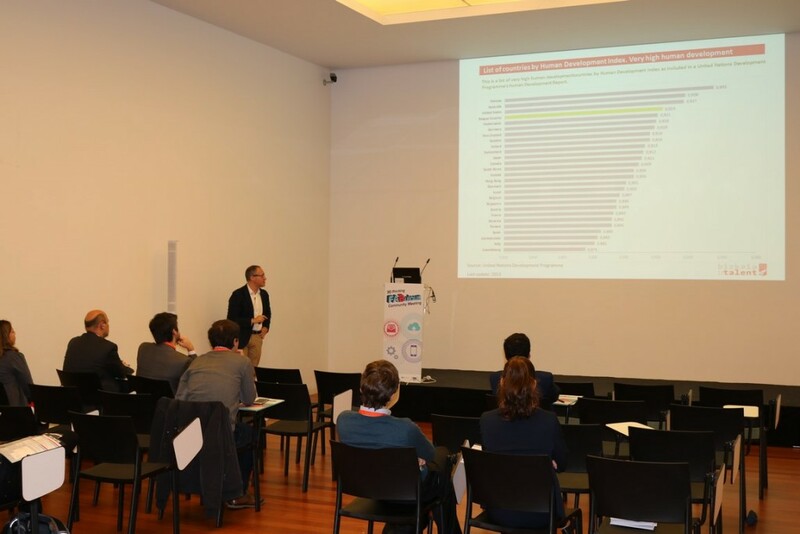 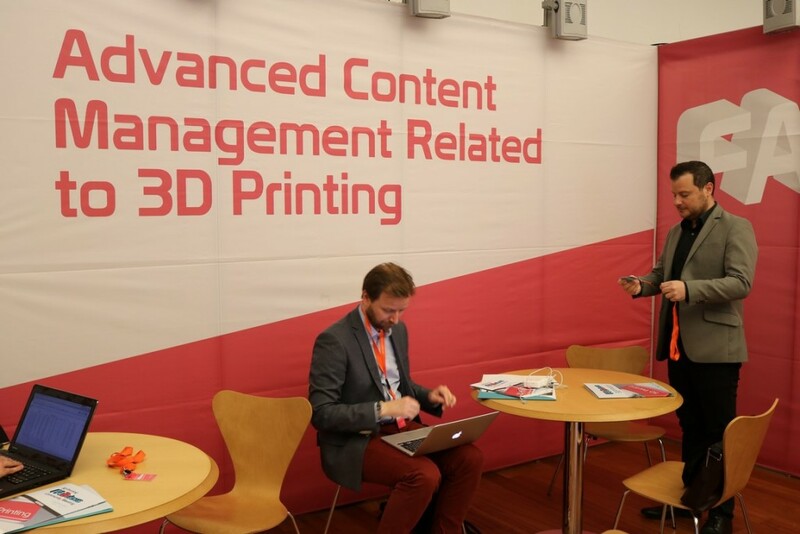 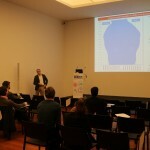 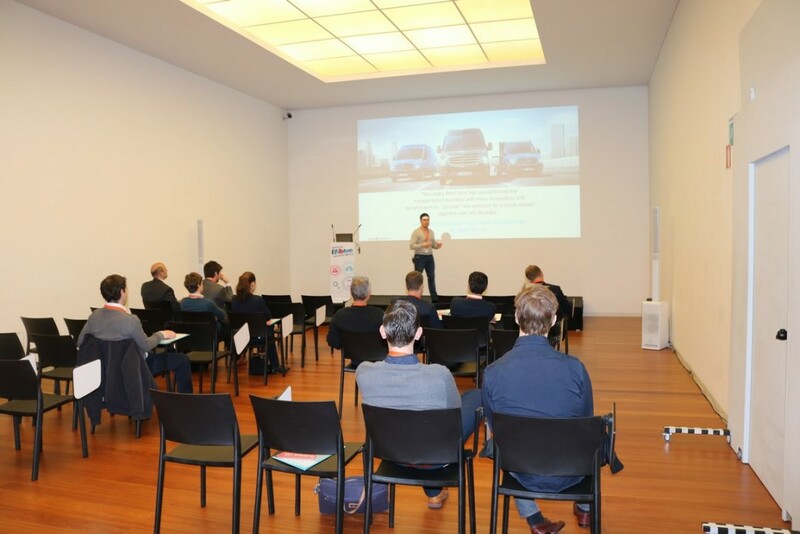 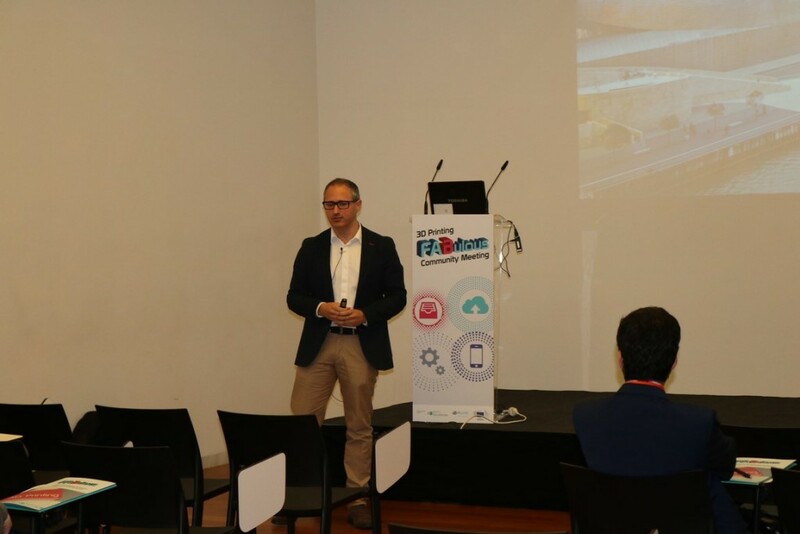 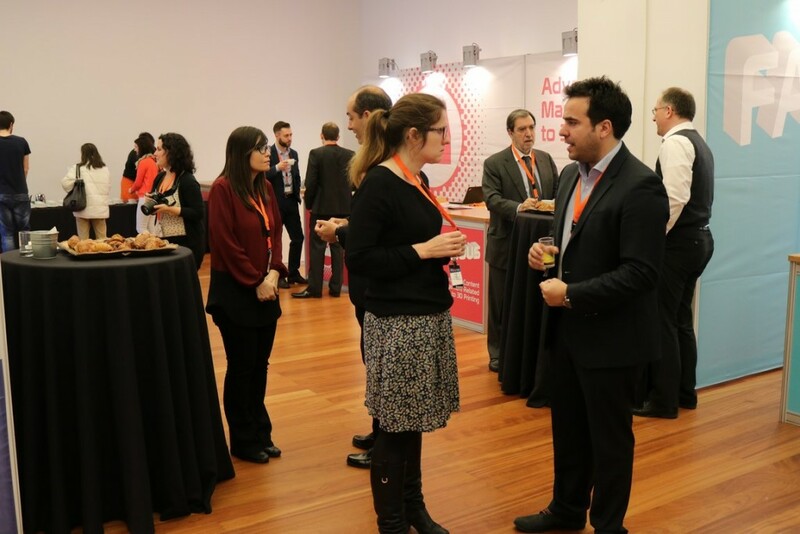 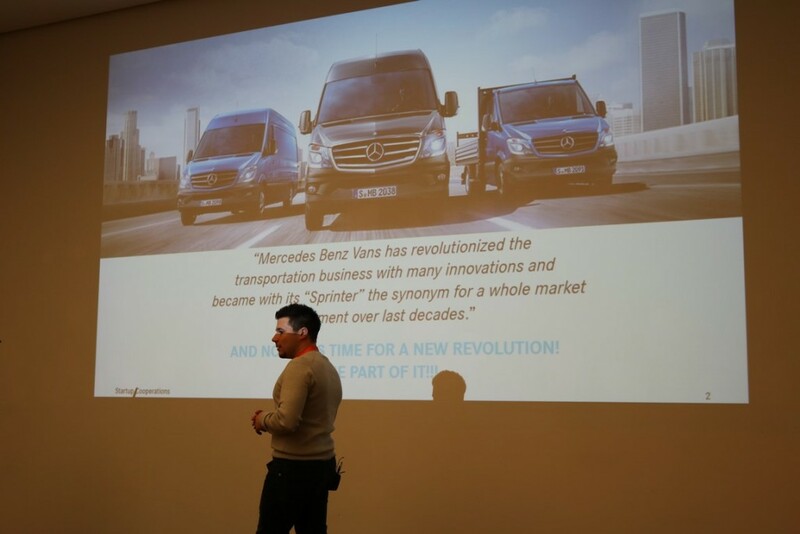 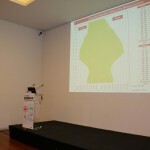 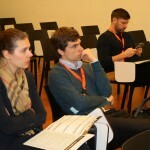 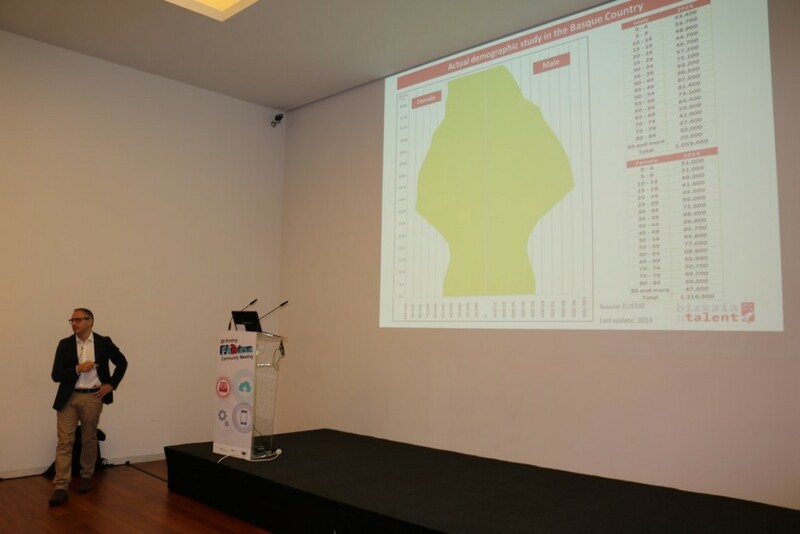 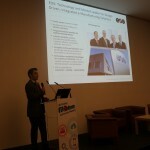 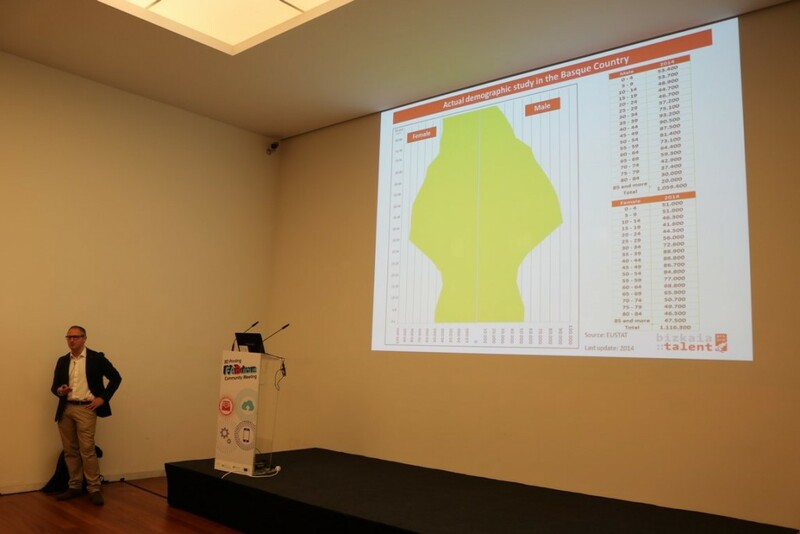 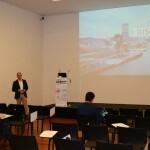 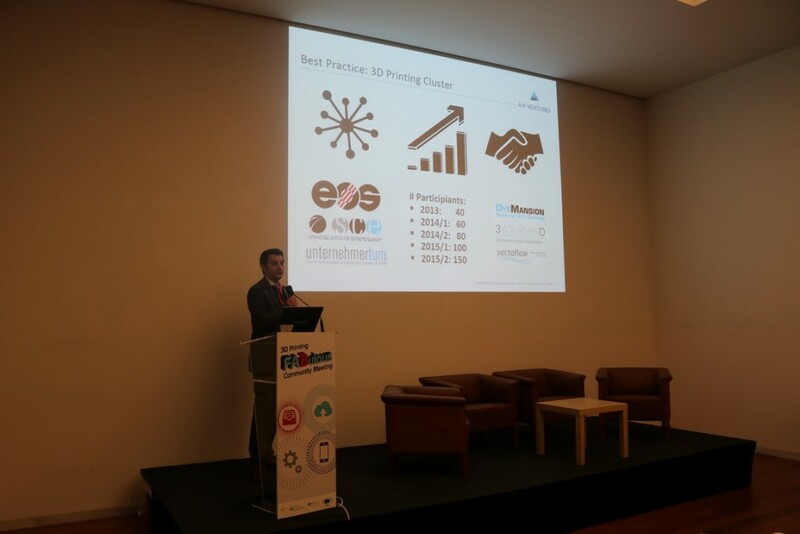 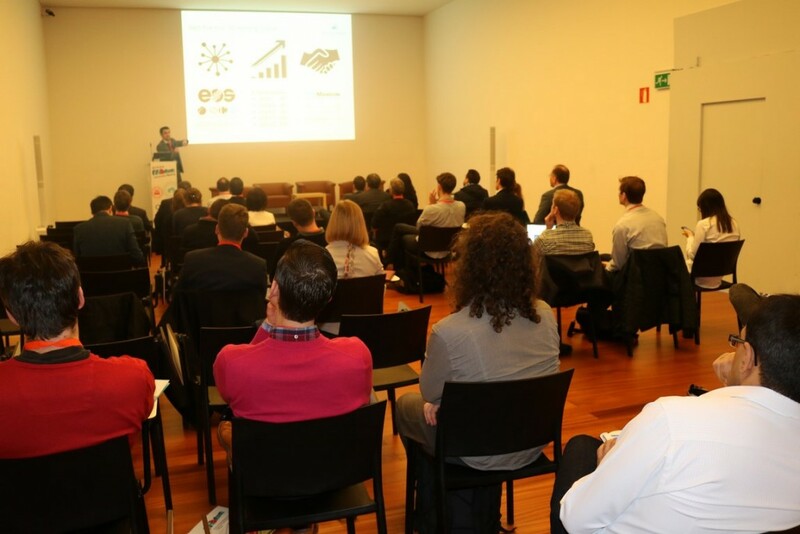 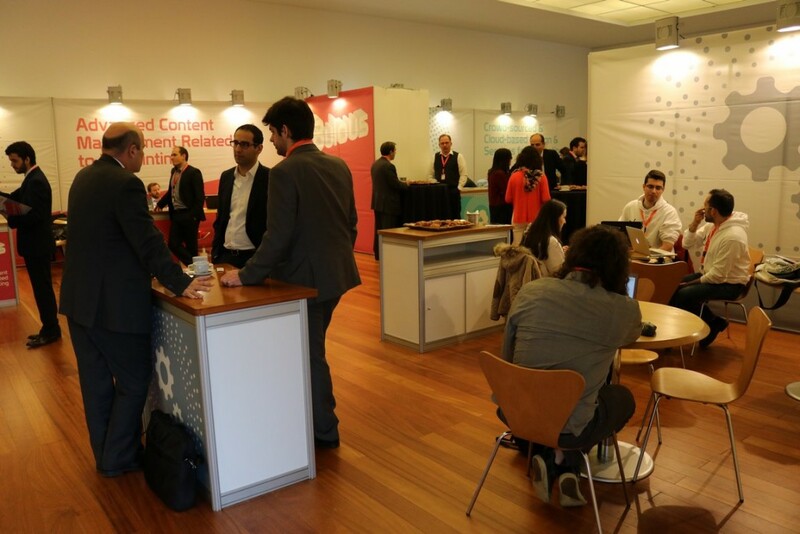 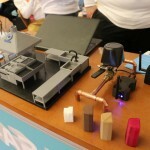 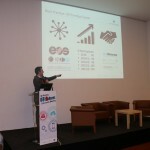 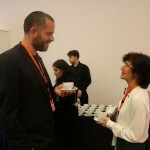 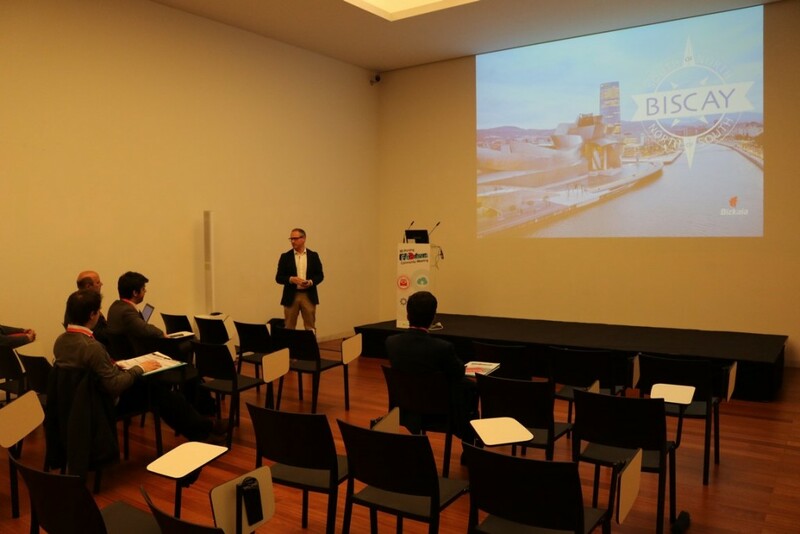 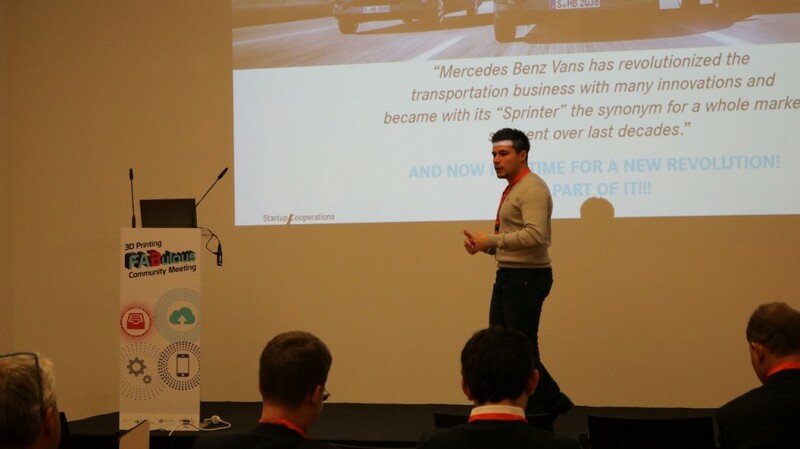 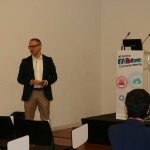 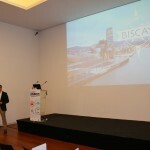 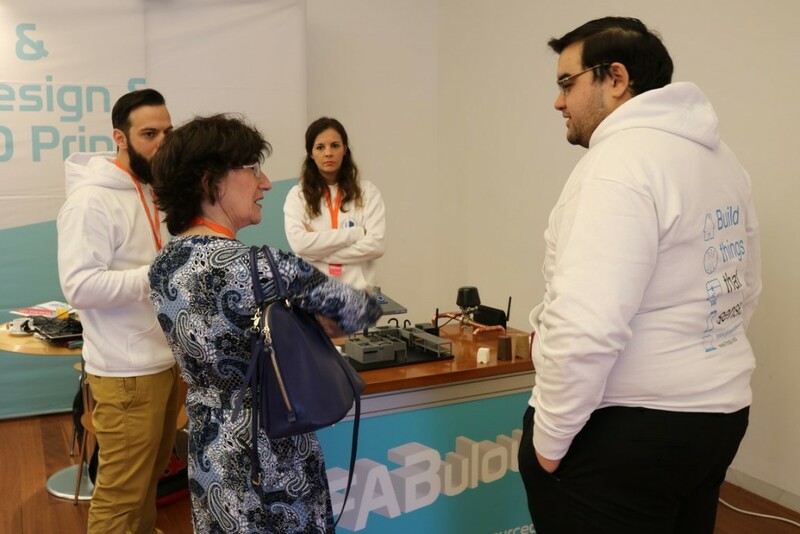 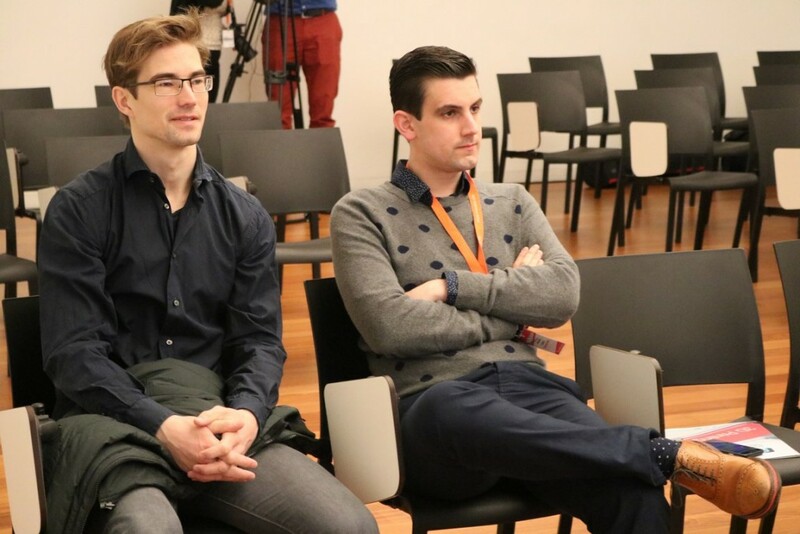 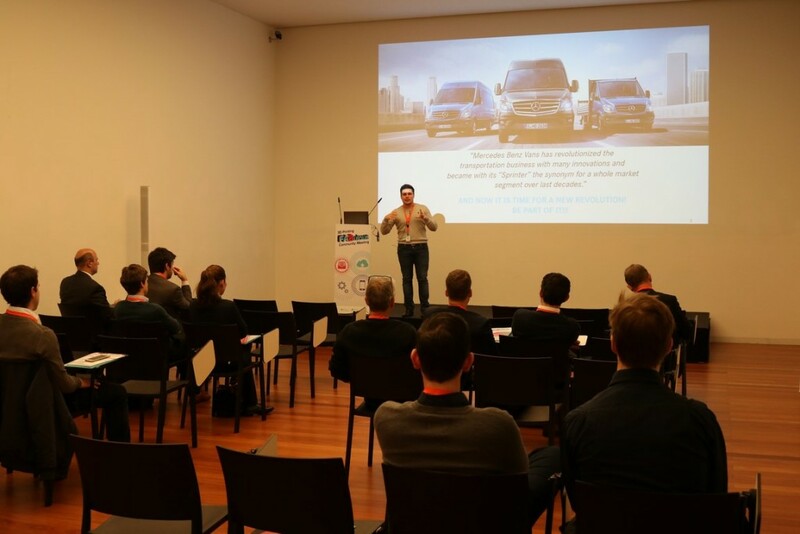 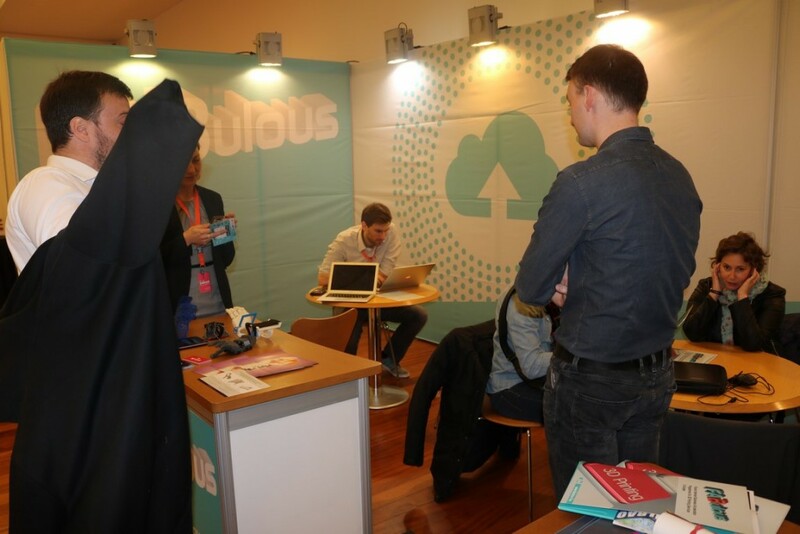 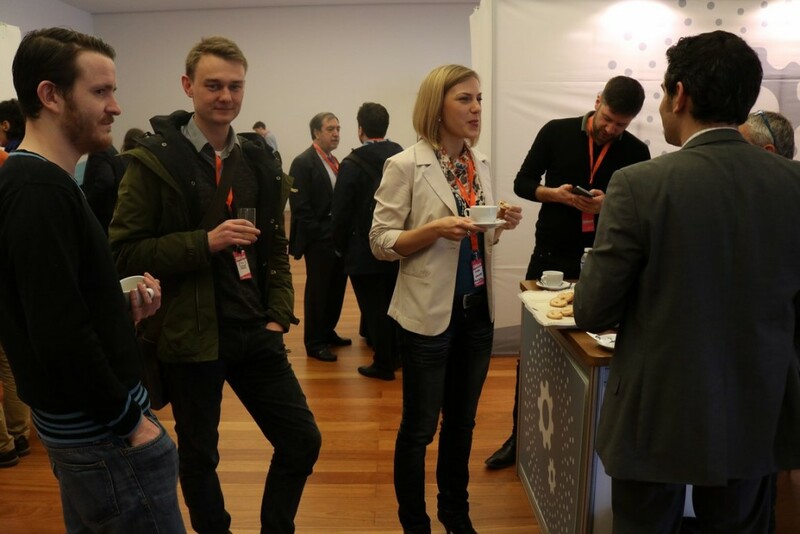 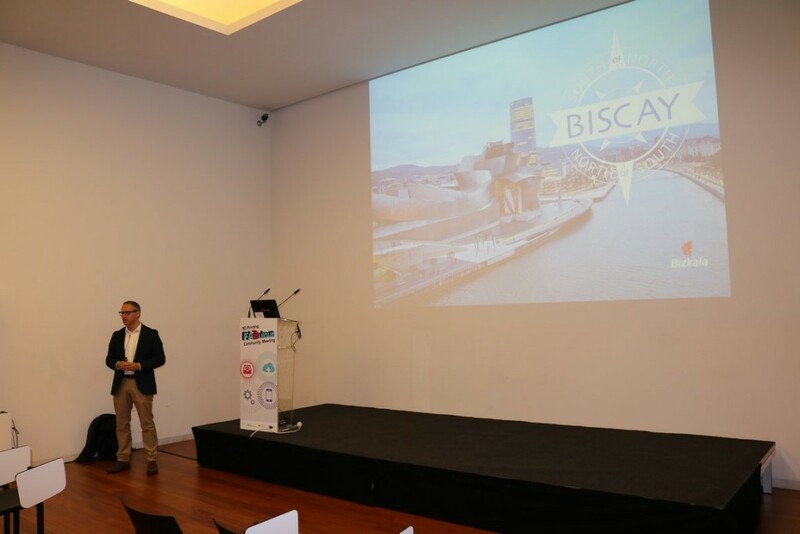 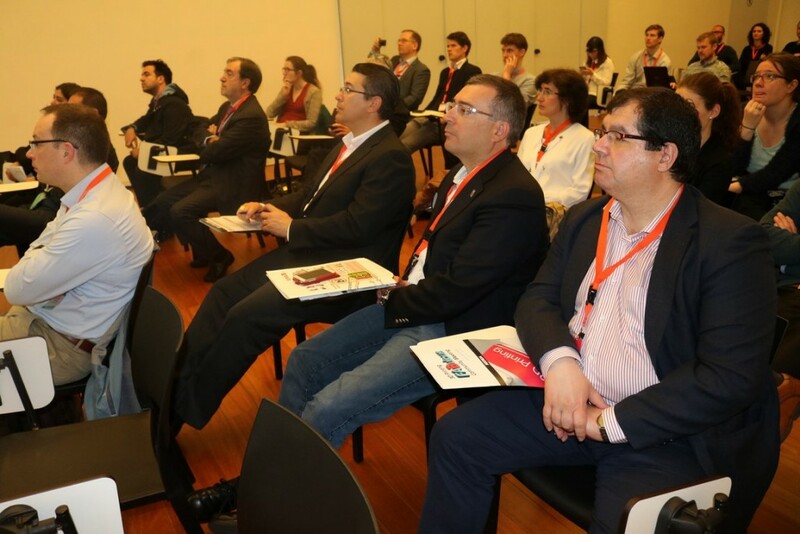 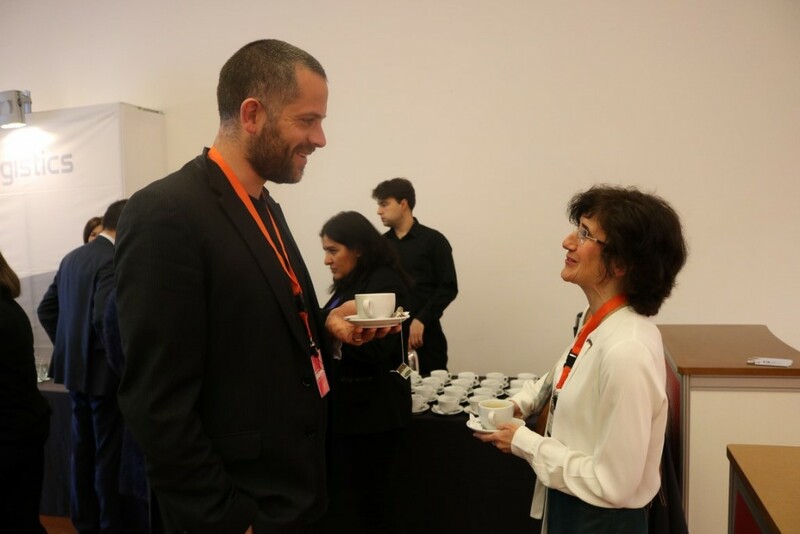 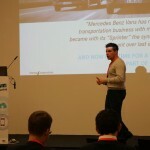 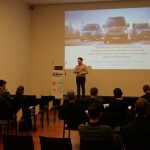 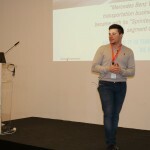 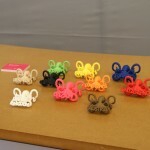 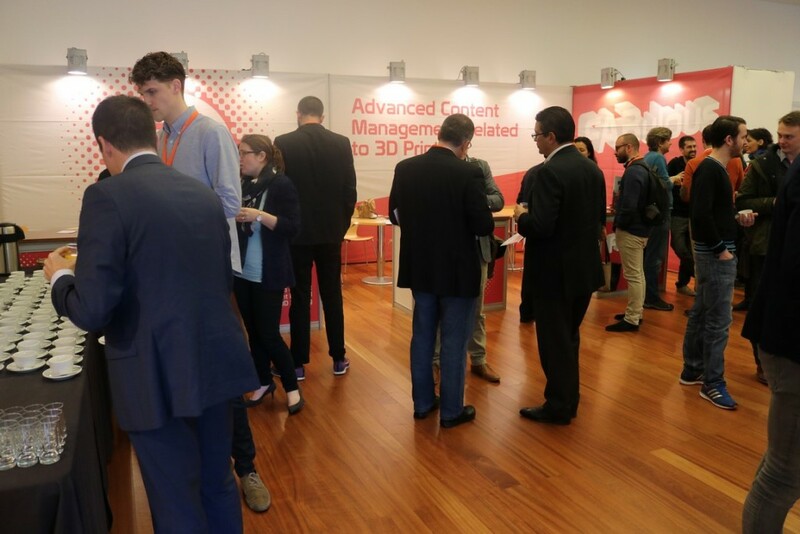 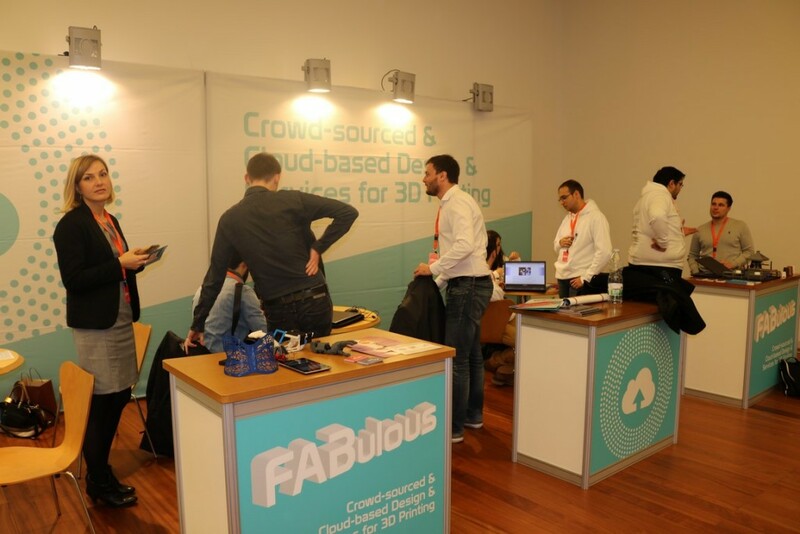 FABulous, the Future Internet Business Acceleration Program for 3D printing Services, brought together the 26 projects selected in the second call opened in Bilbao to present the development of new web services based on 3D printing. 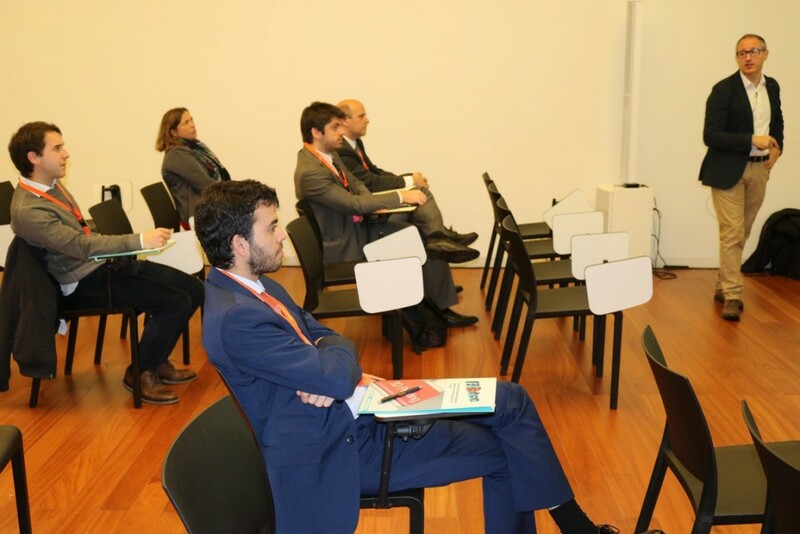 The 26 SMEs and promoters selected in the previous stage defended their projects before an evaluation panel which choosed the best projects with chances of becoming a business application. 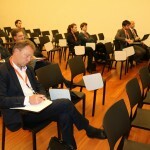 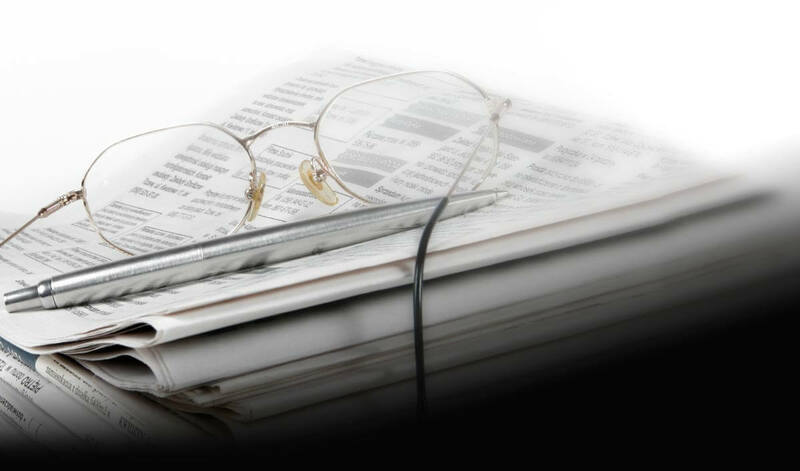 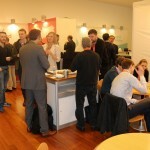 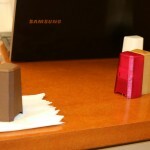 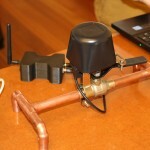 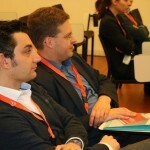 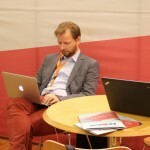 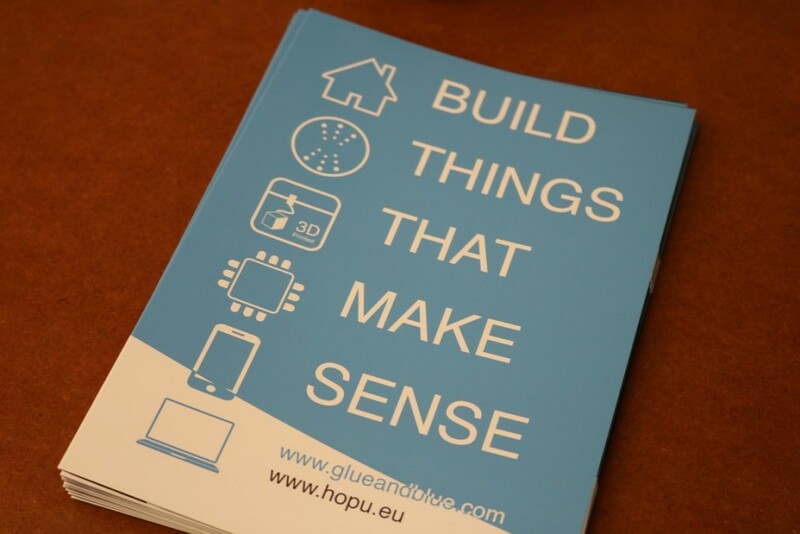 The projects are constantly evaluated to guarantee their viability. 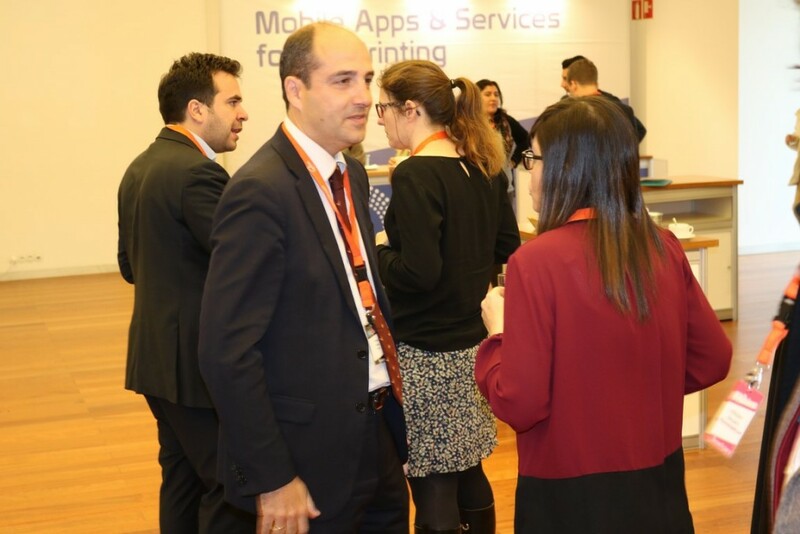 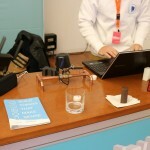 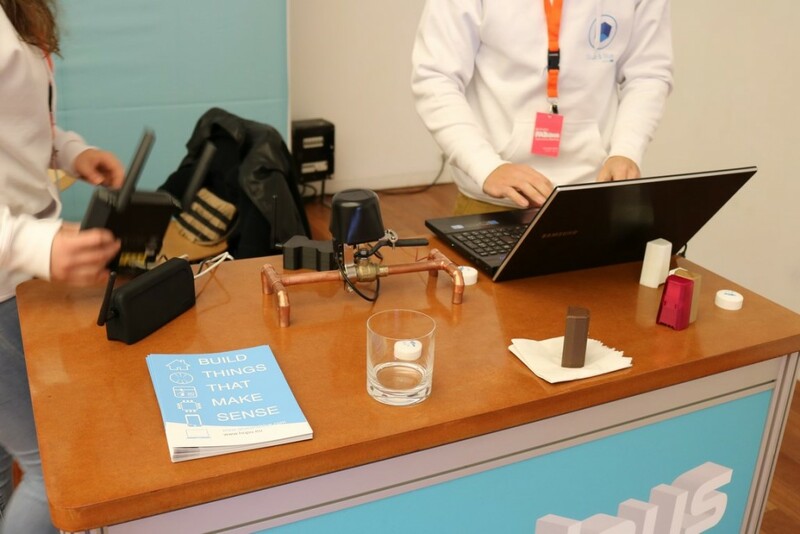 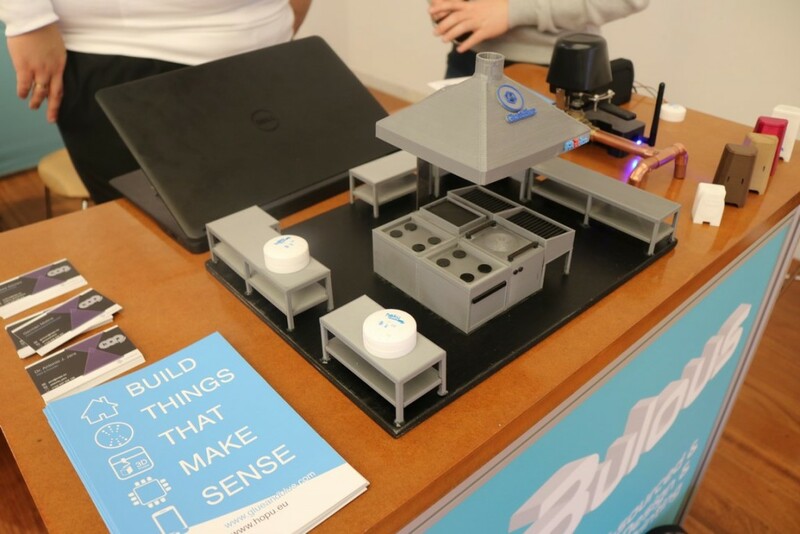 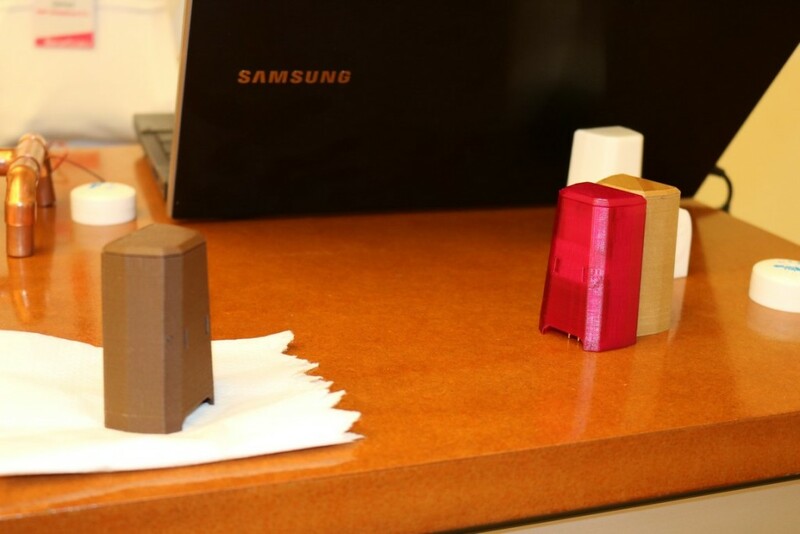 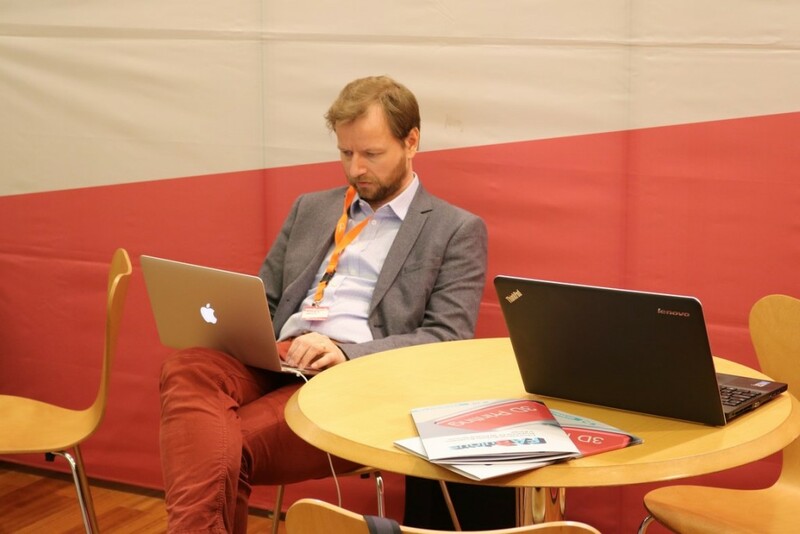 Amongst other actions, several projects presented at the meeting, such as platforms which bring 3D designers together, 3D food printing with a revolutionary system to improve culinary creativity and 3D jewellery showing imprints of a baby’s hands or feet.